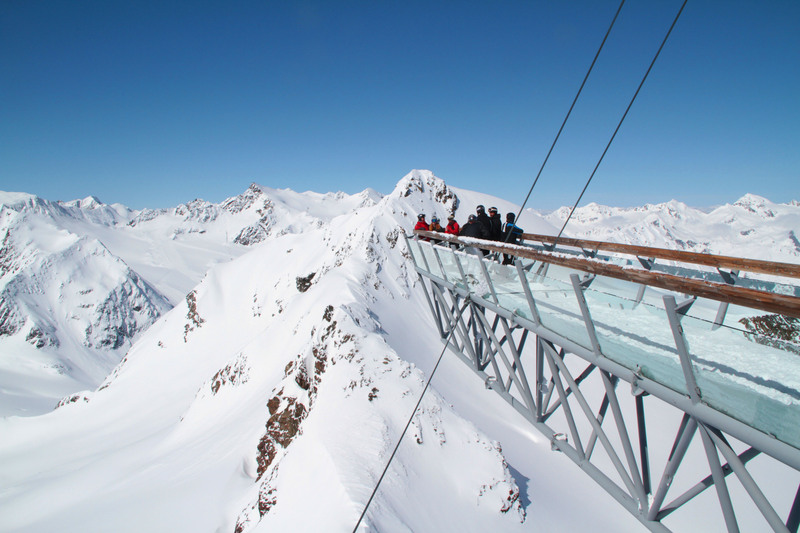 The Austrian Alps reach elevations up to 3,000-meters, 10,000’ with the most spectacular scenery of snowcapped peaks, even glaciers. 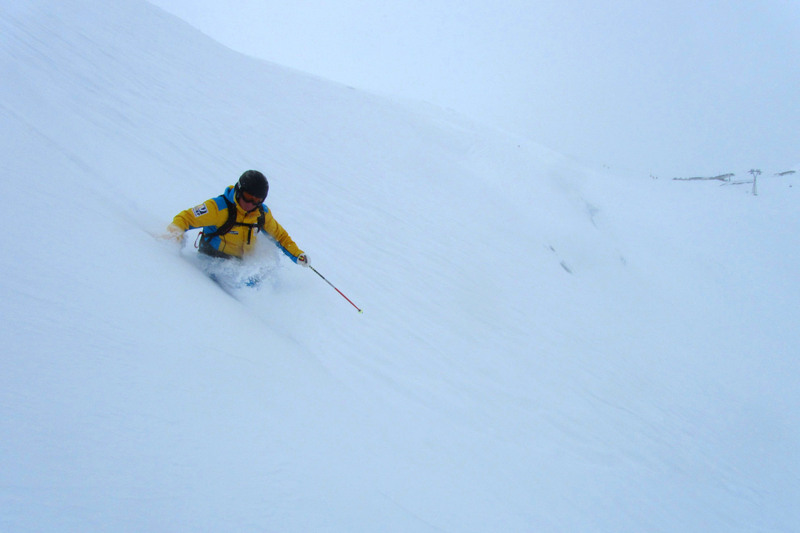 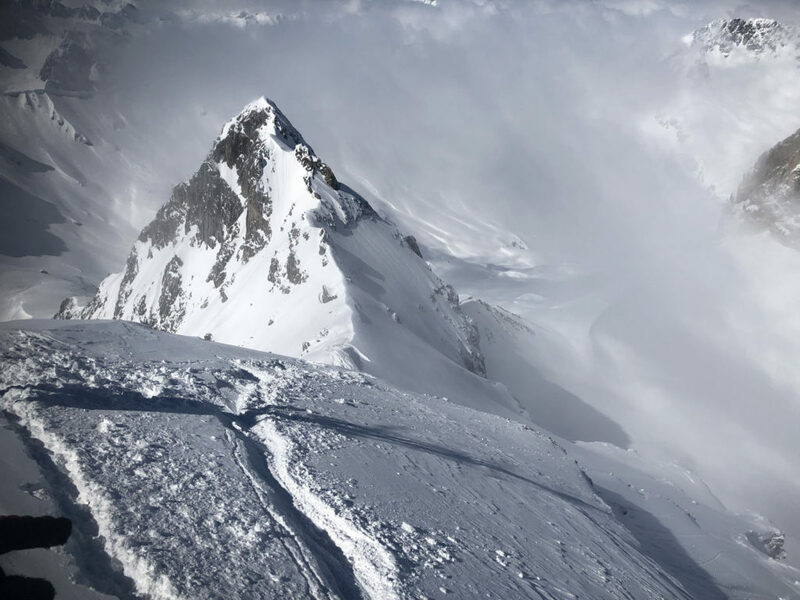 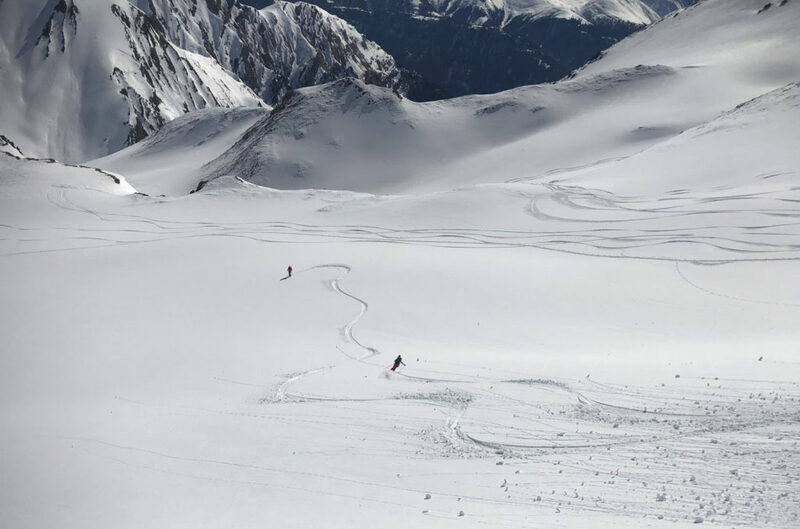 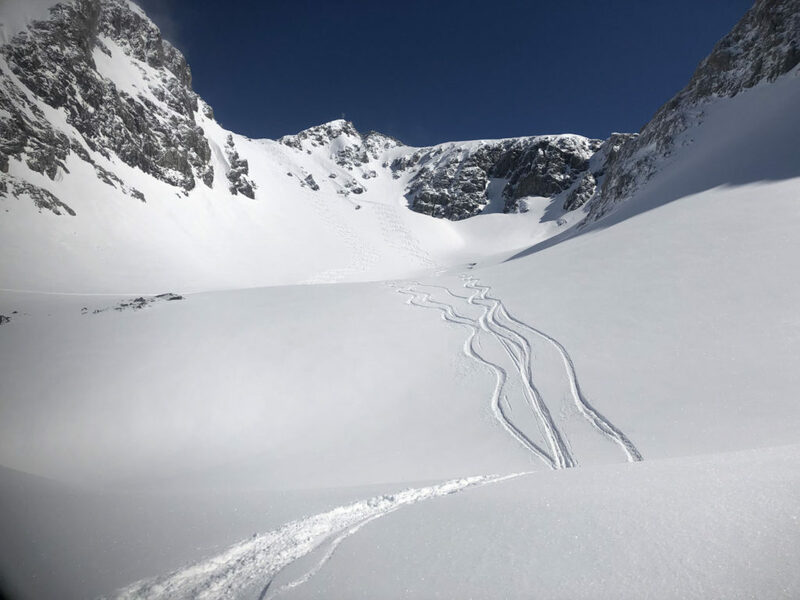 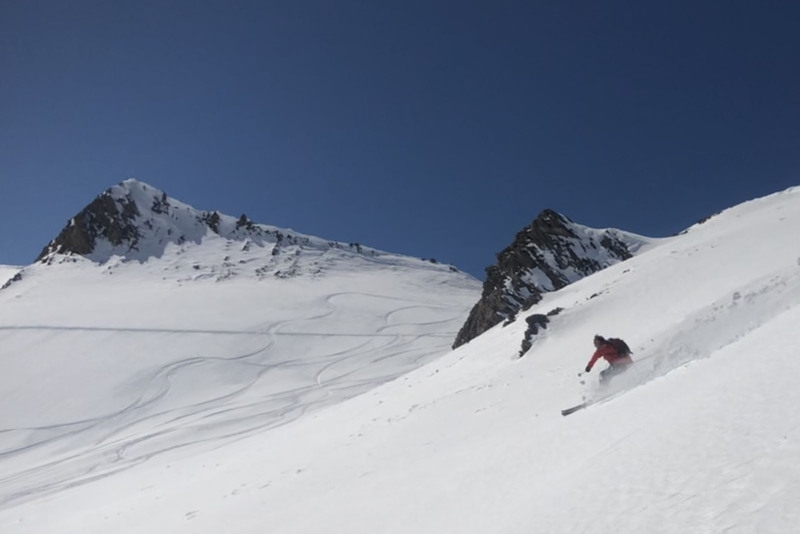 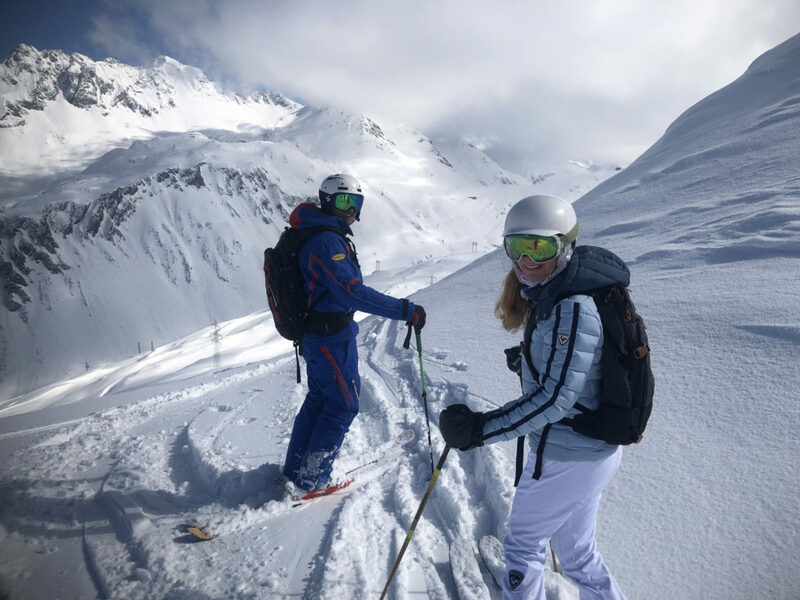 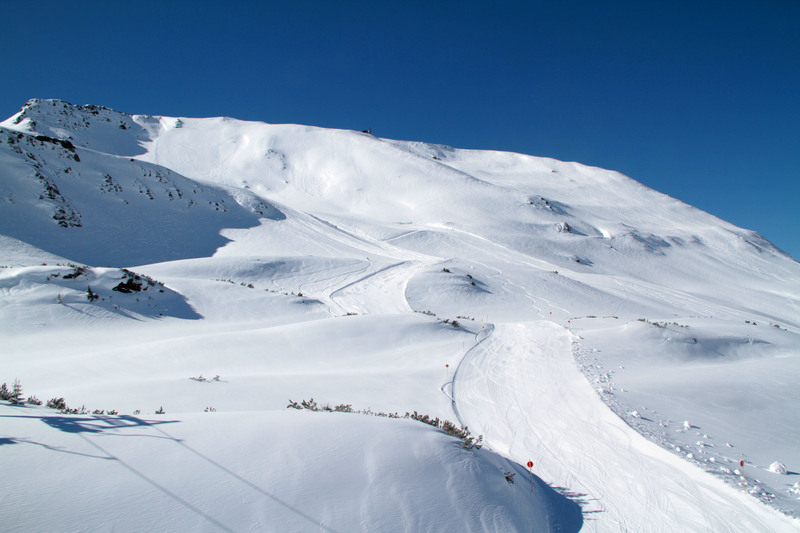 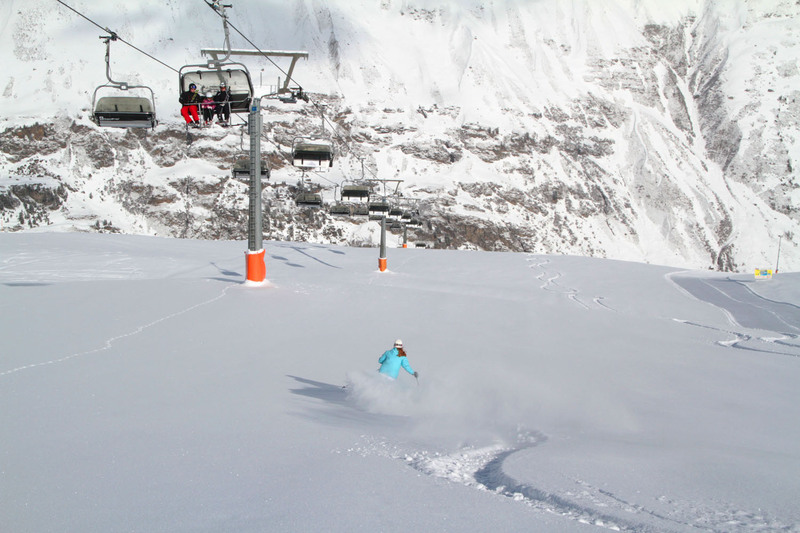 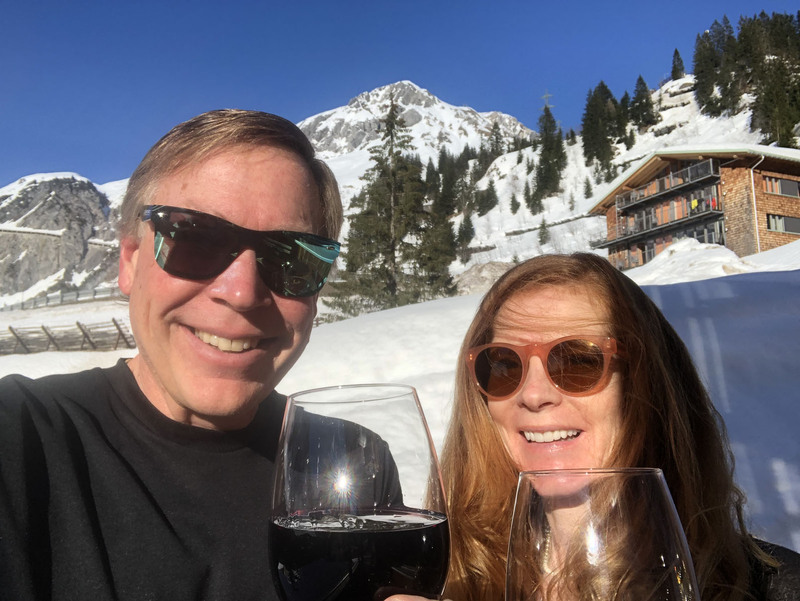 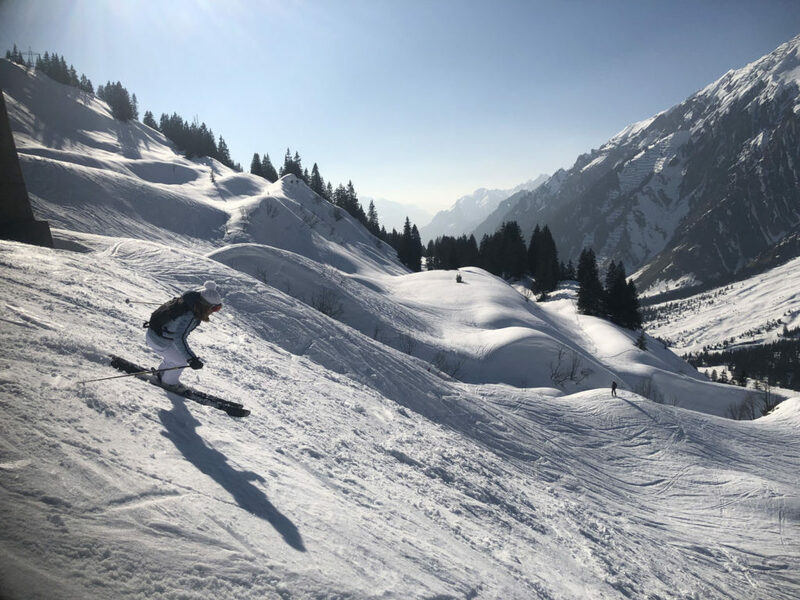 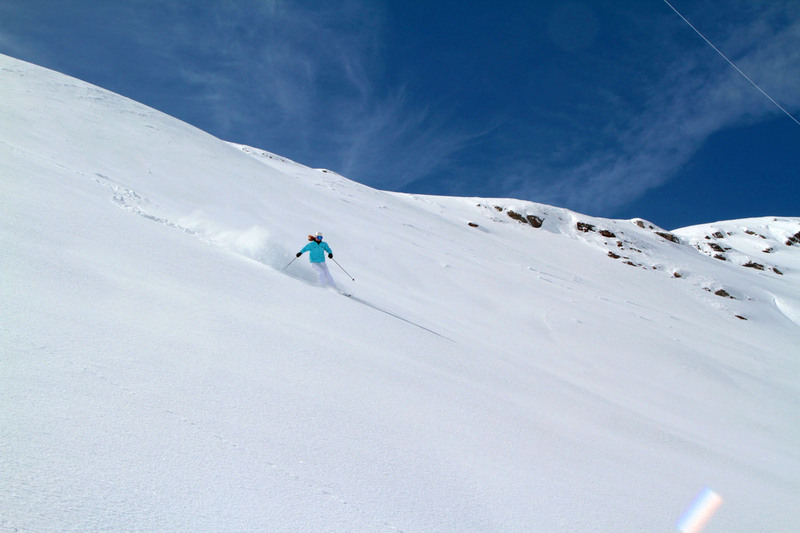 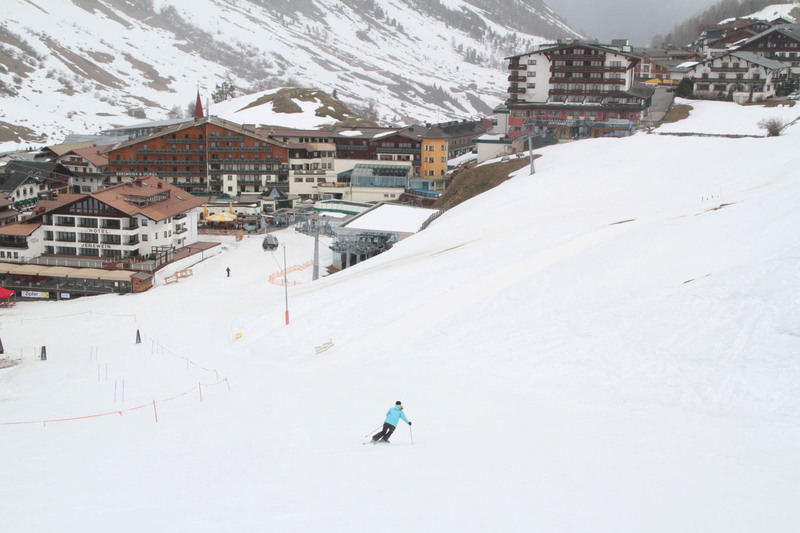 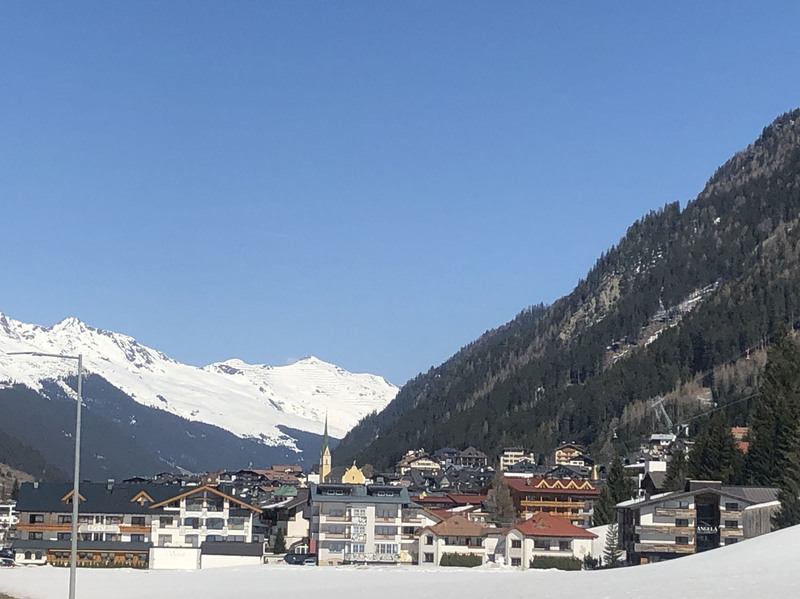 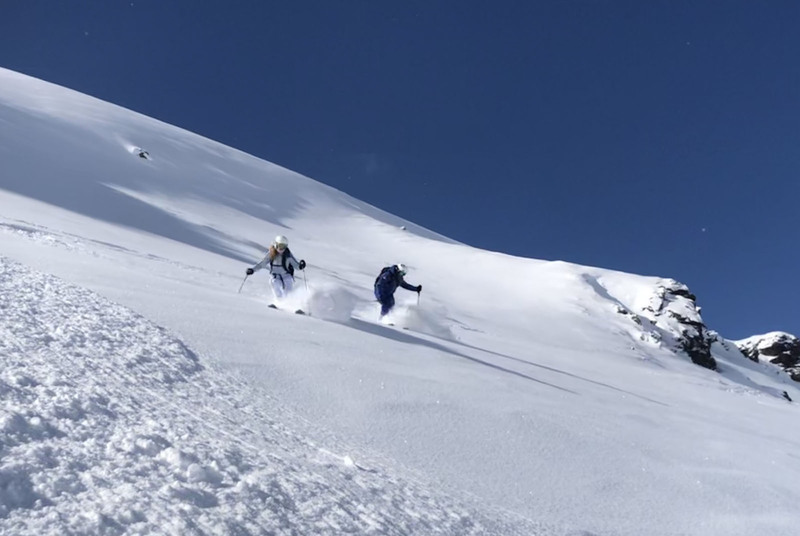 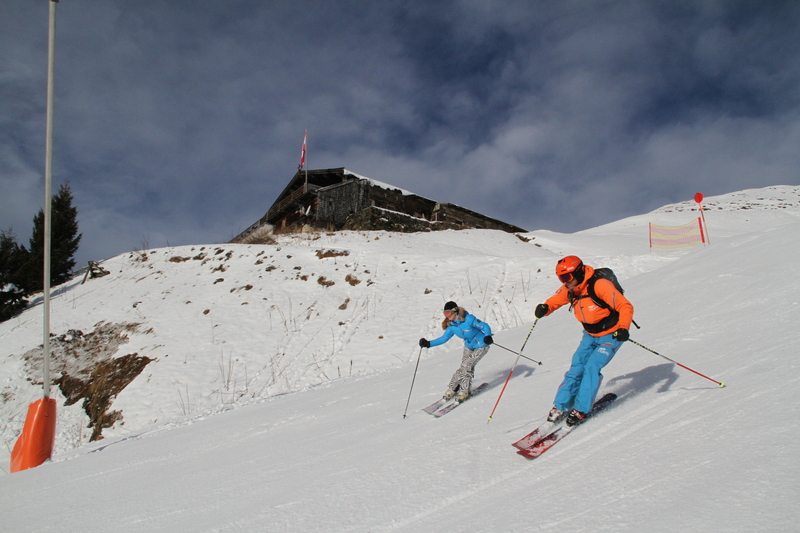 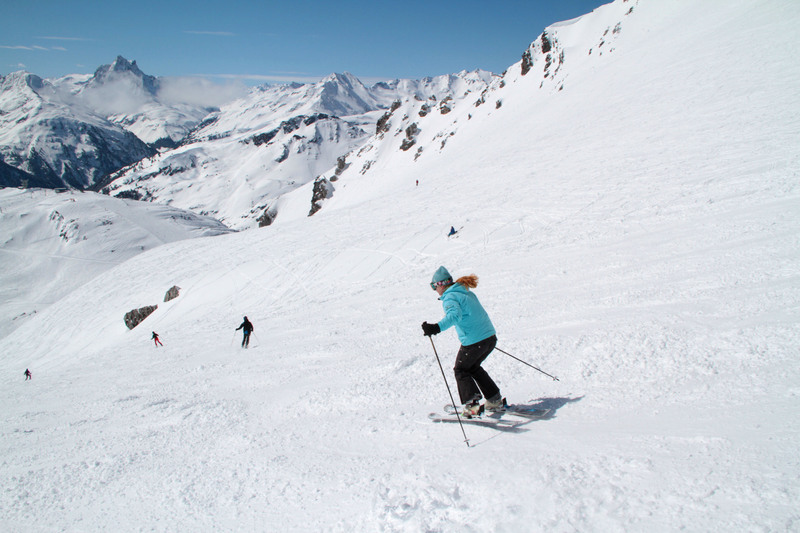 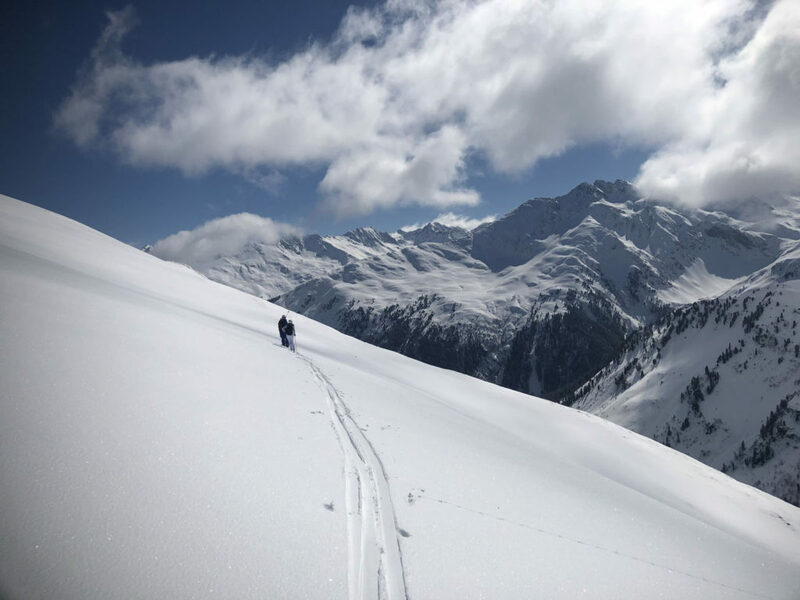 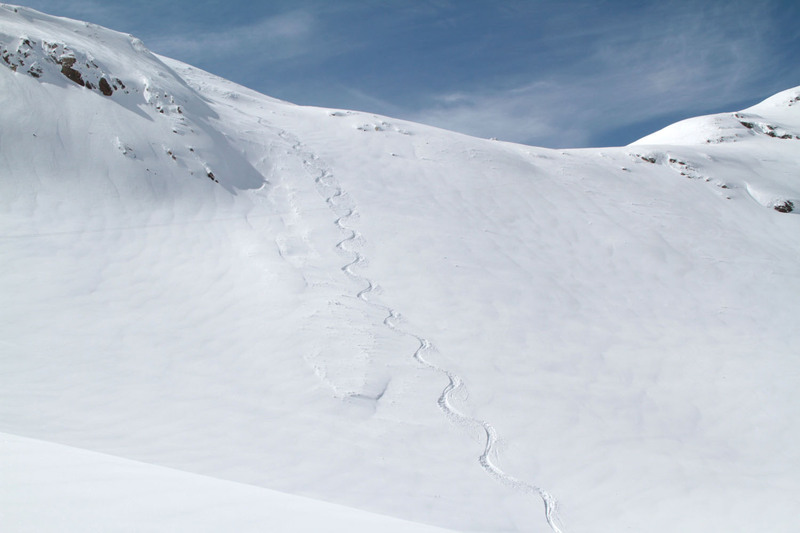 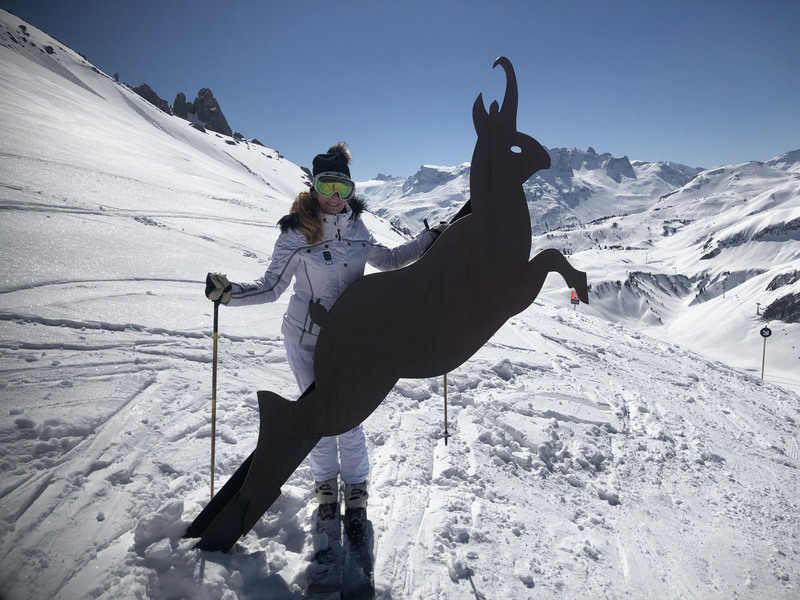 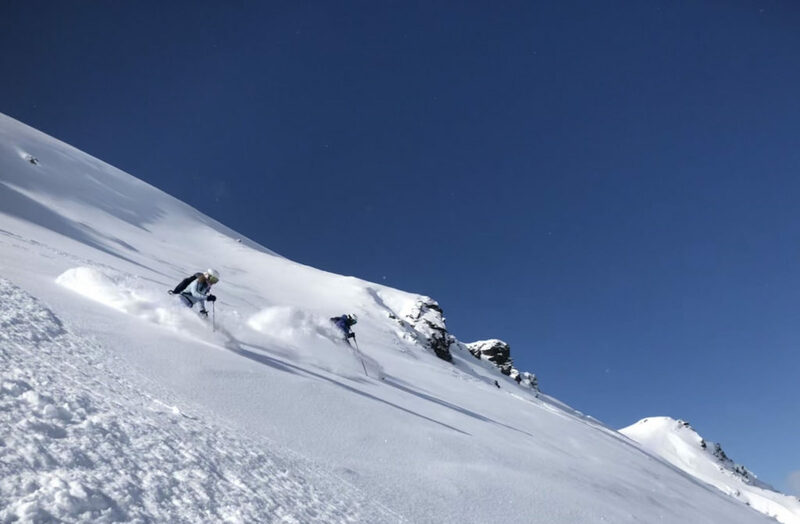 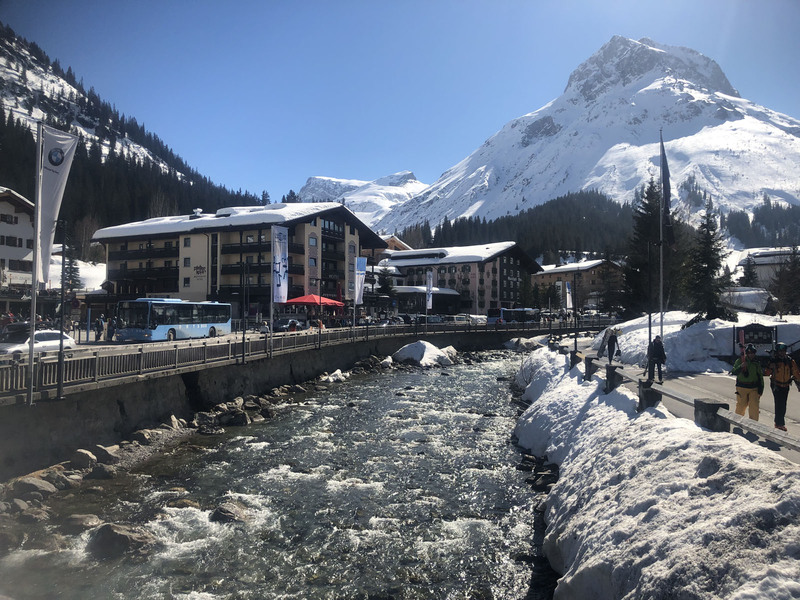 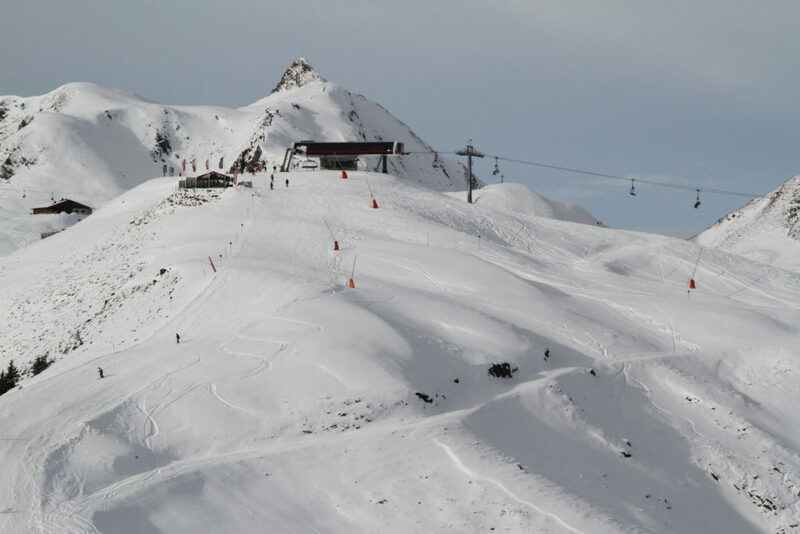 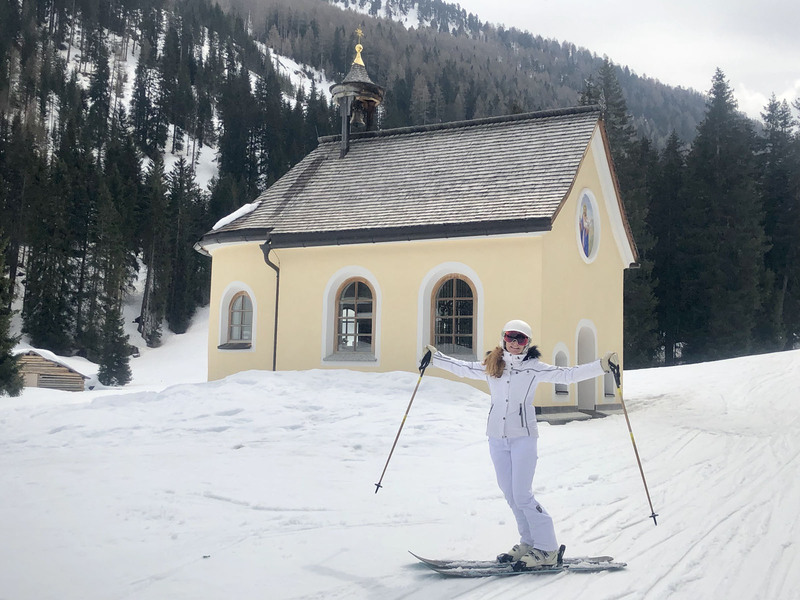 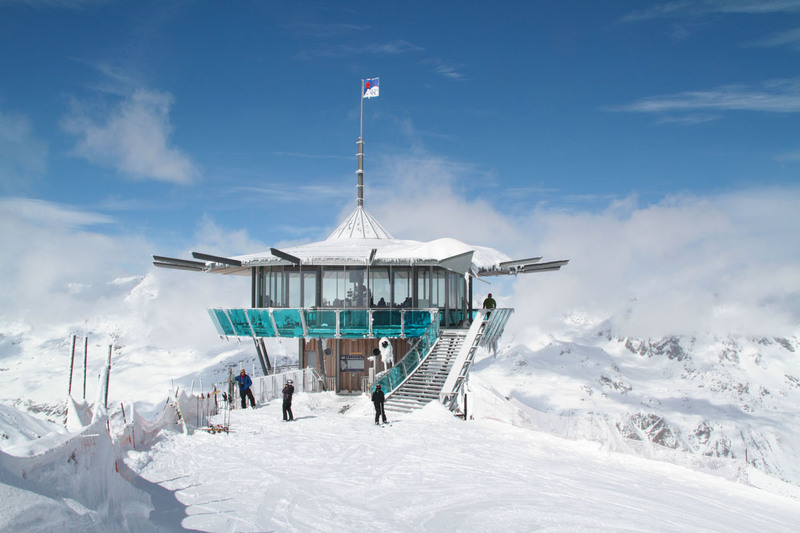 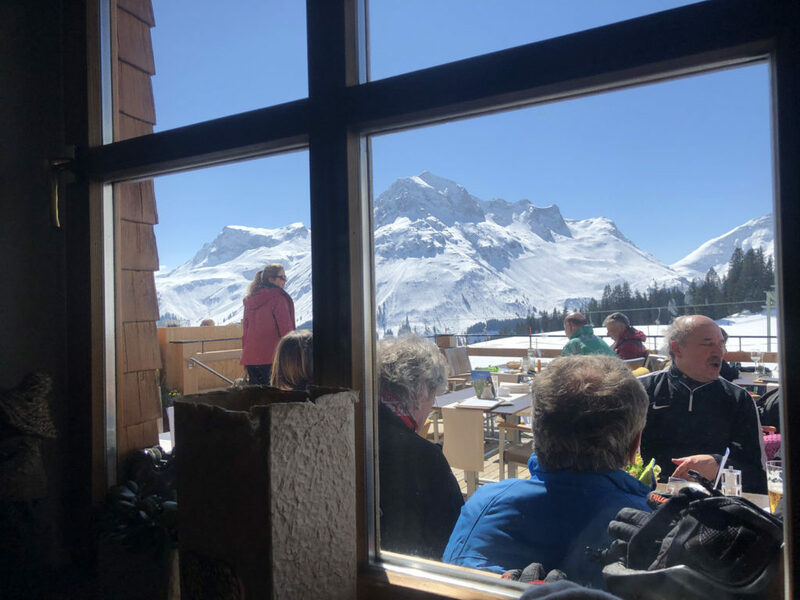 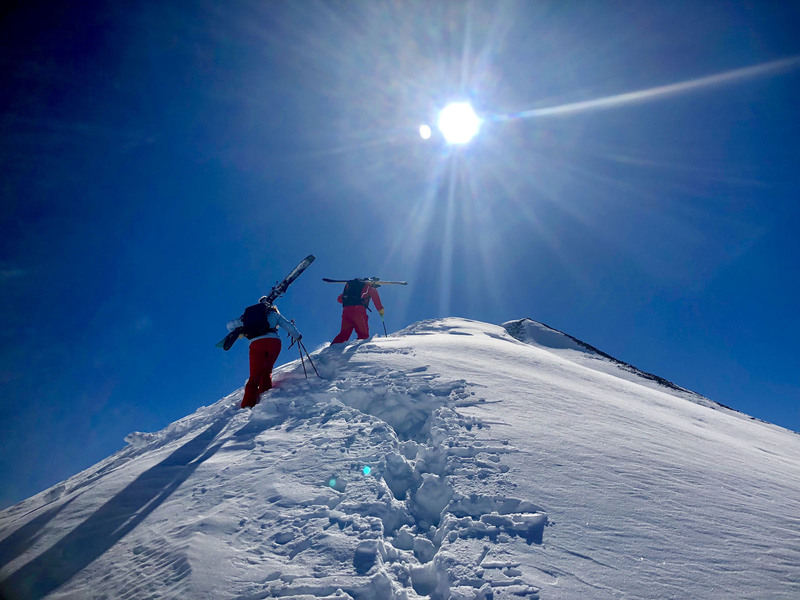 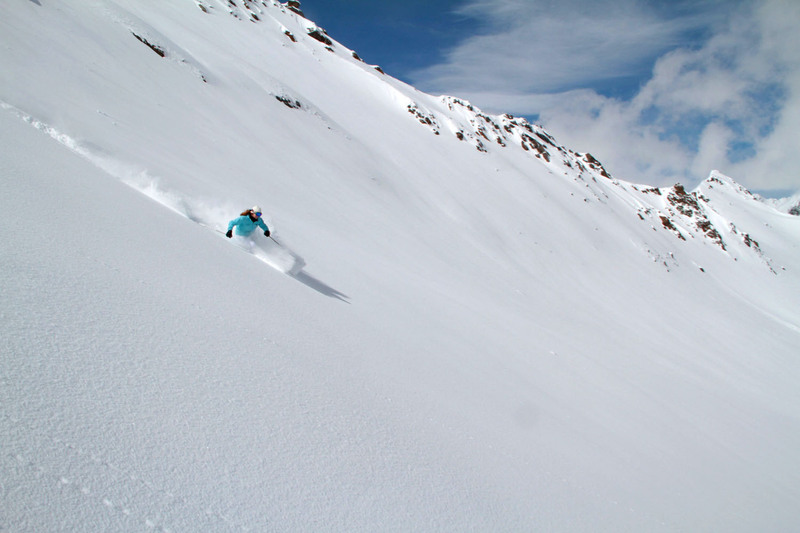 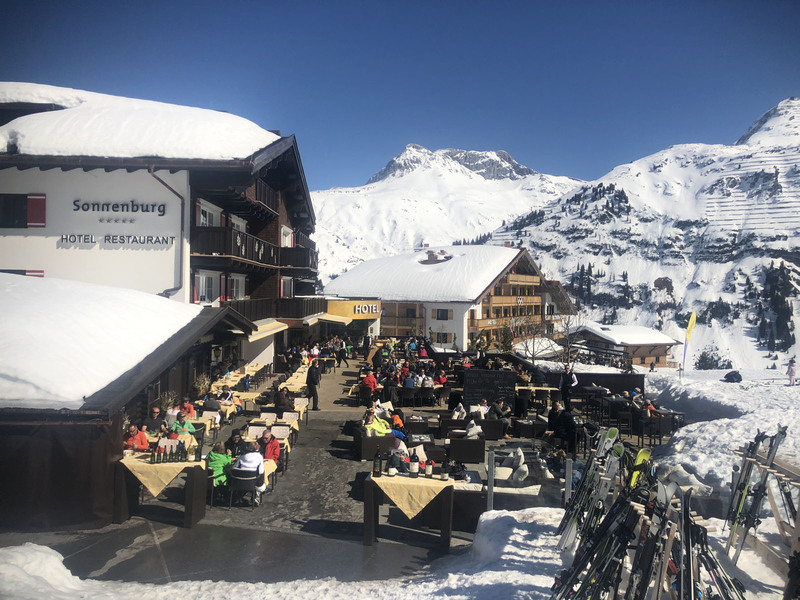 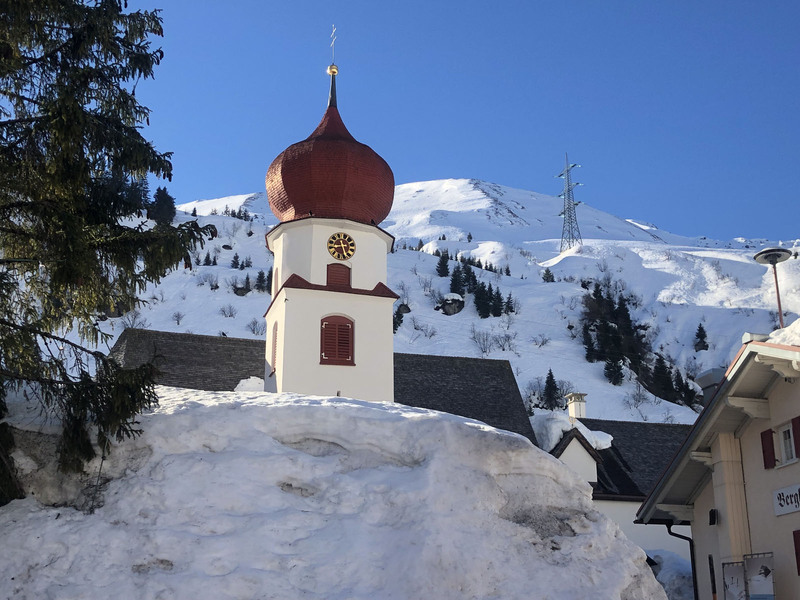 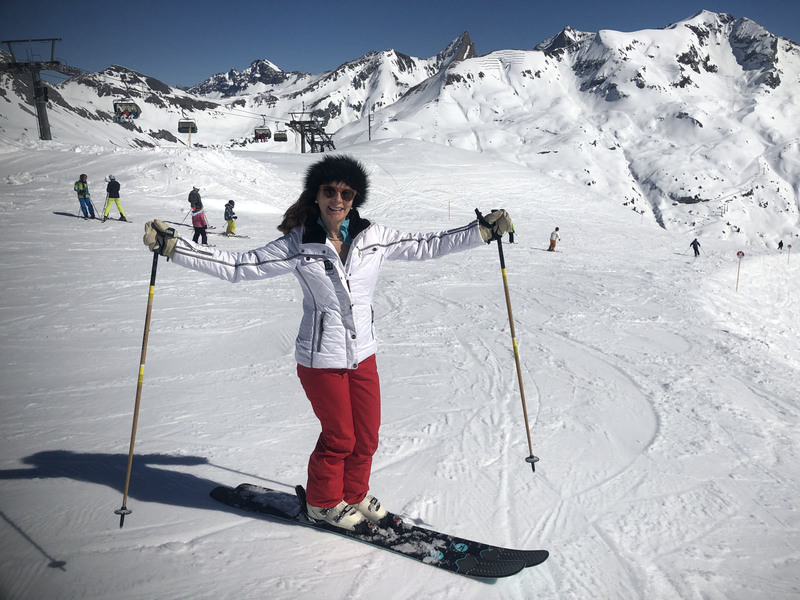 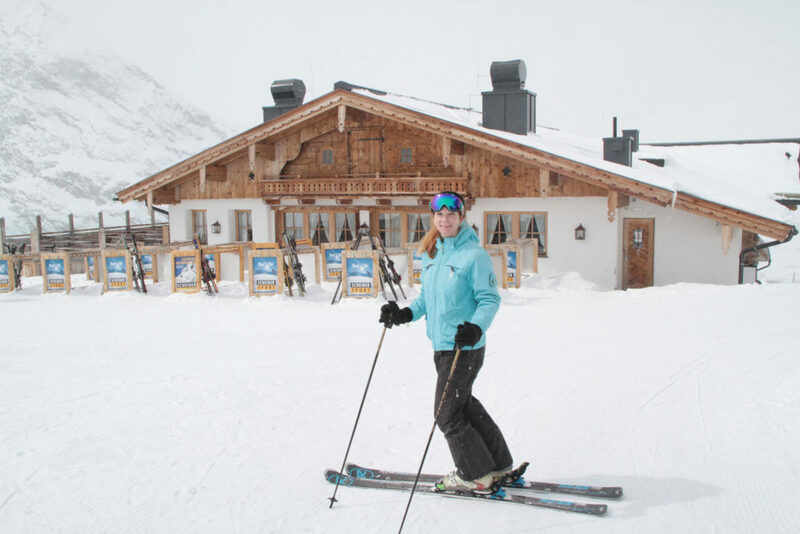 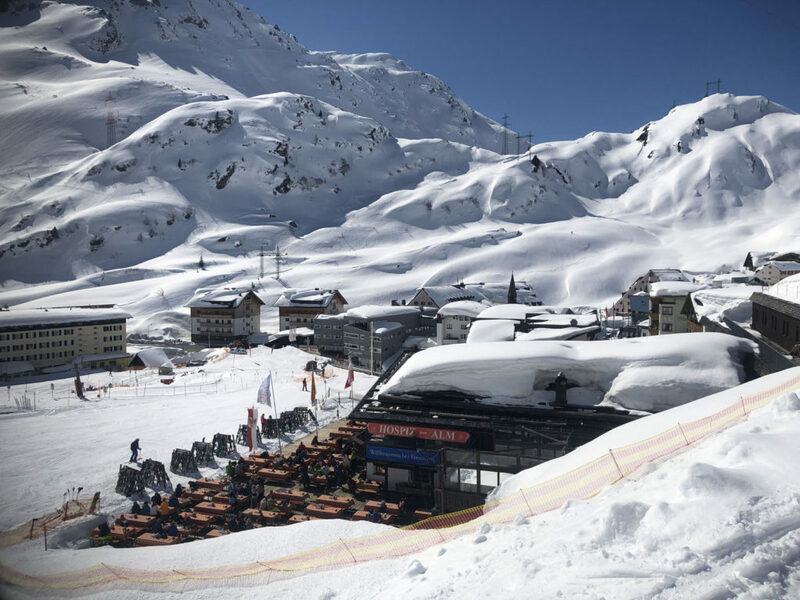 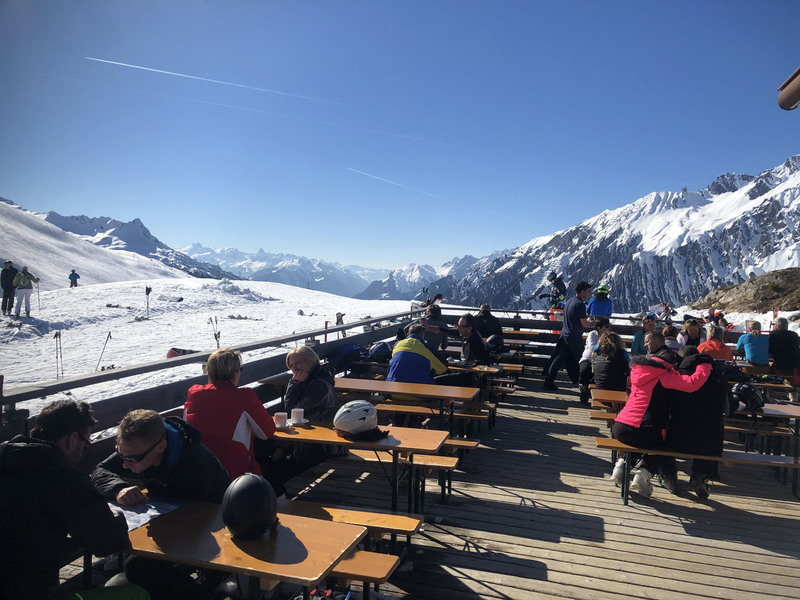 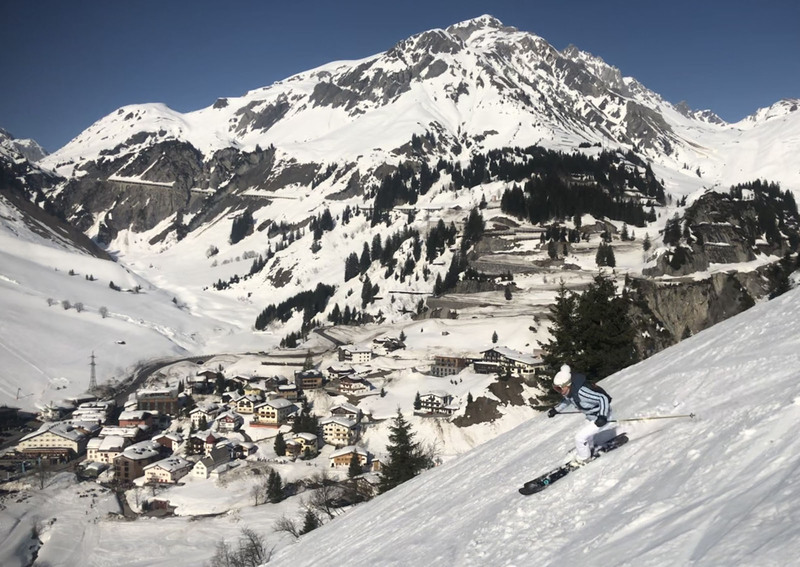 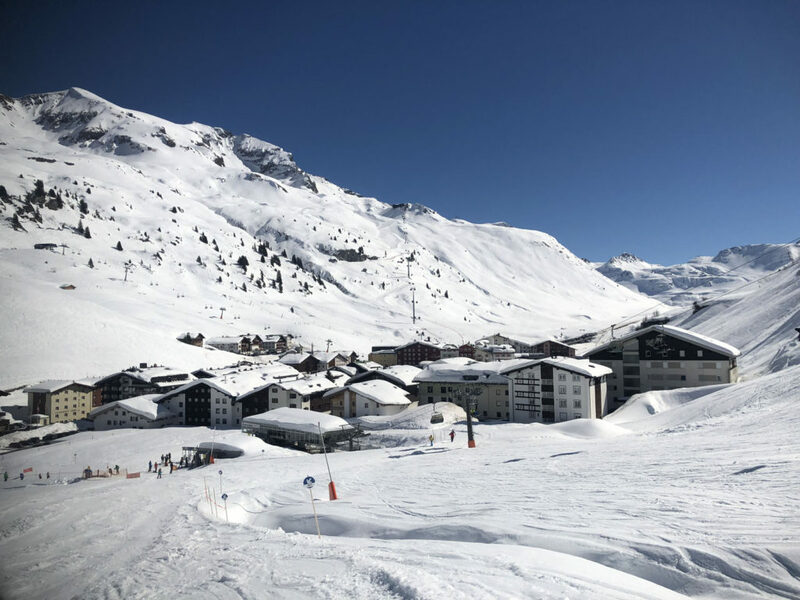 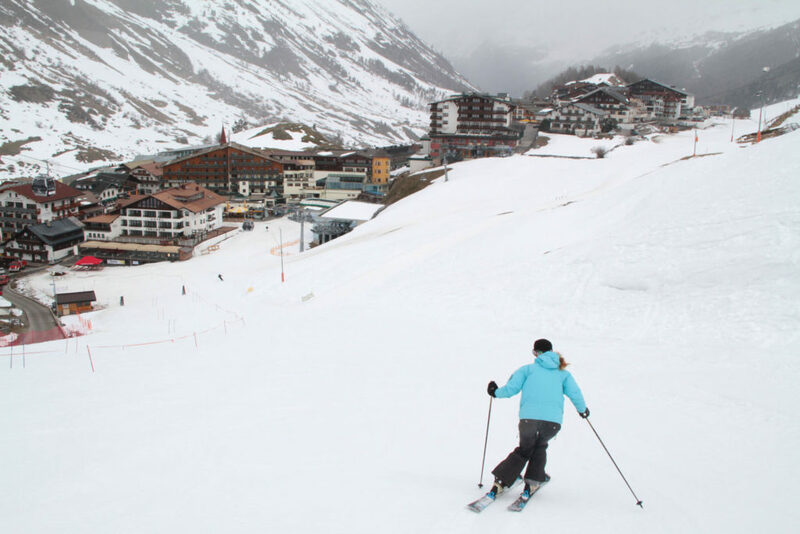 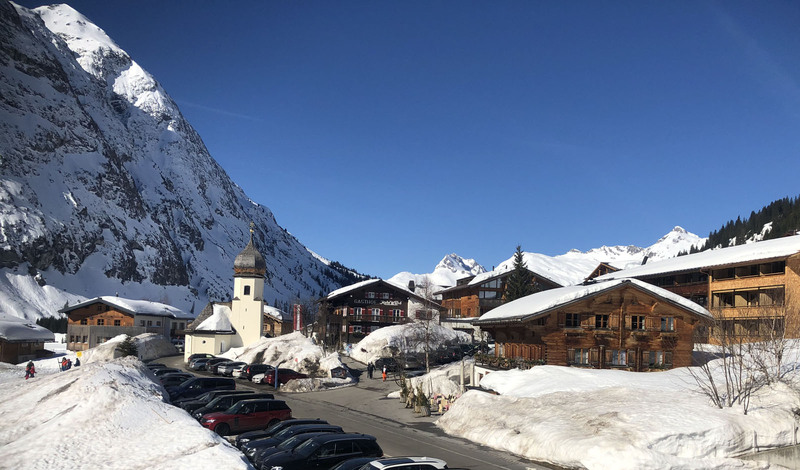 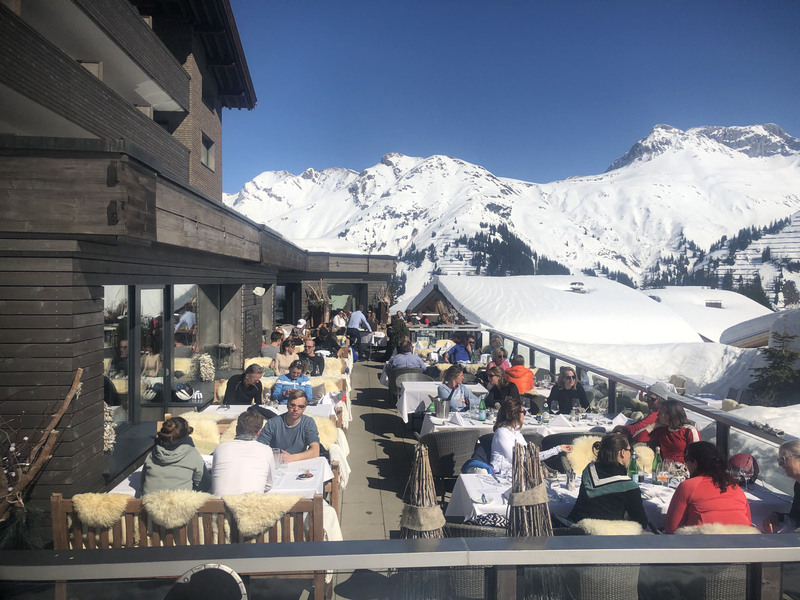 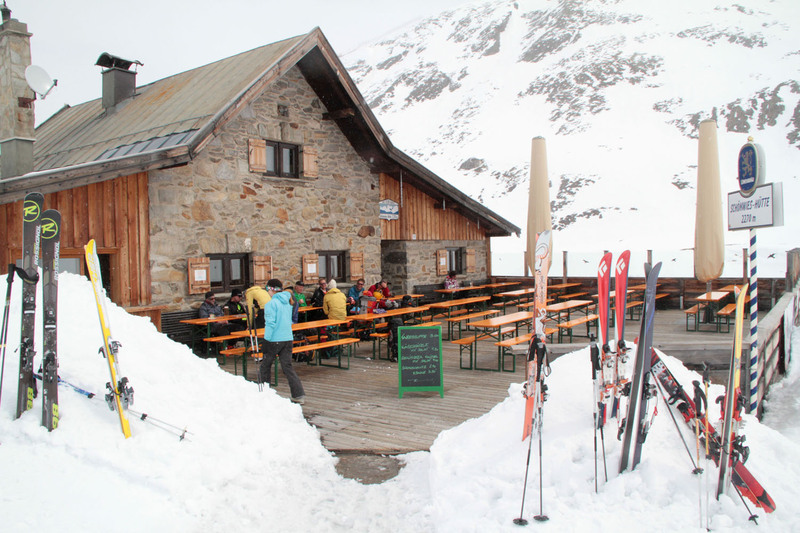 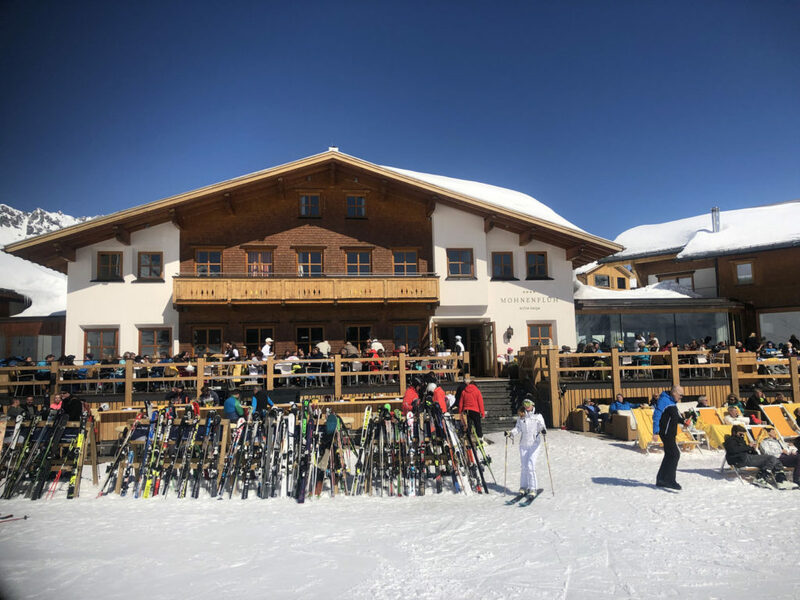 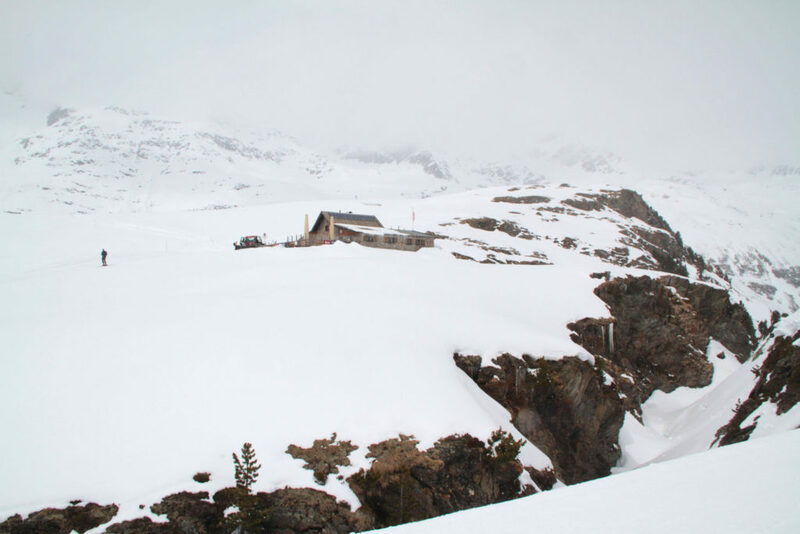 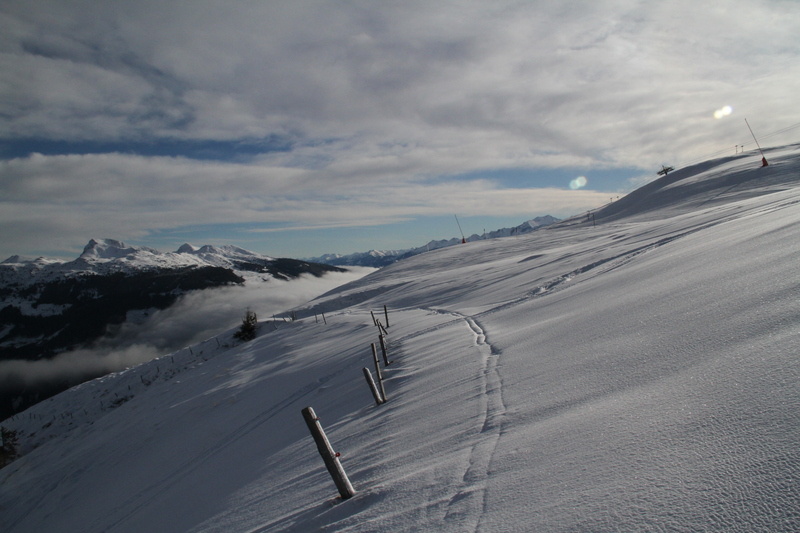 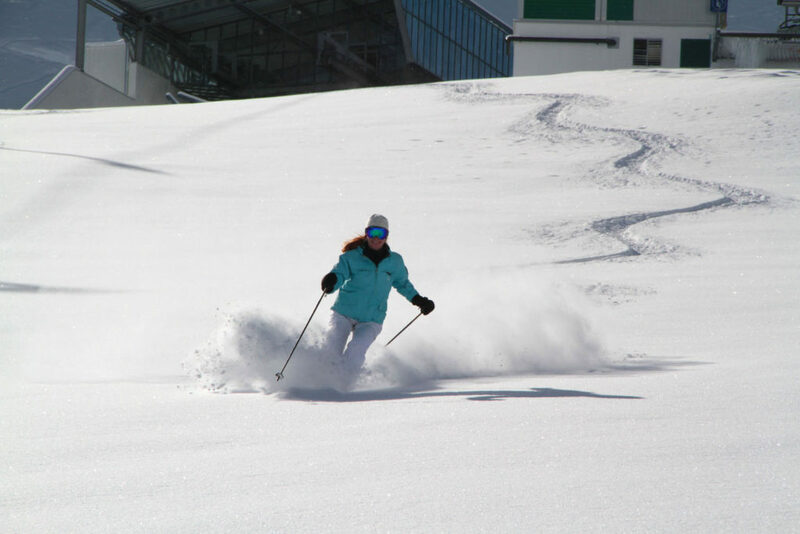 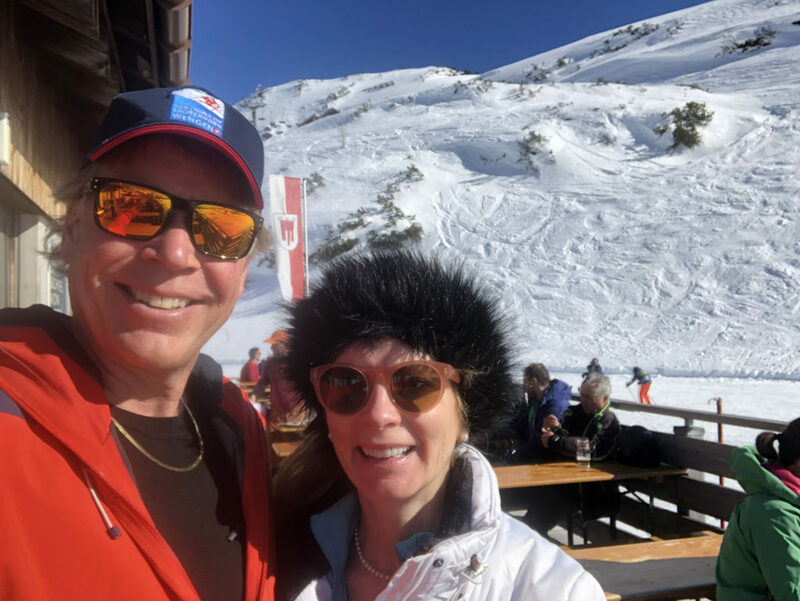 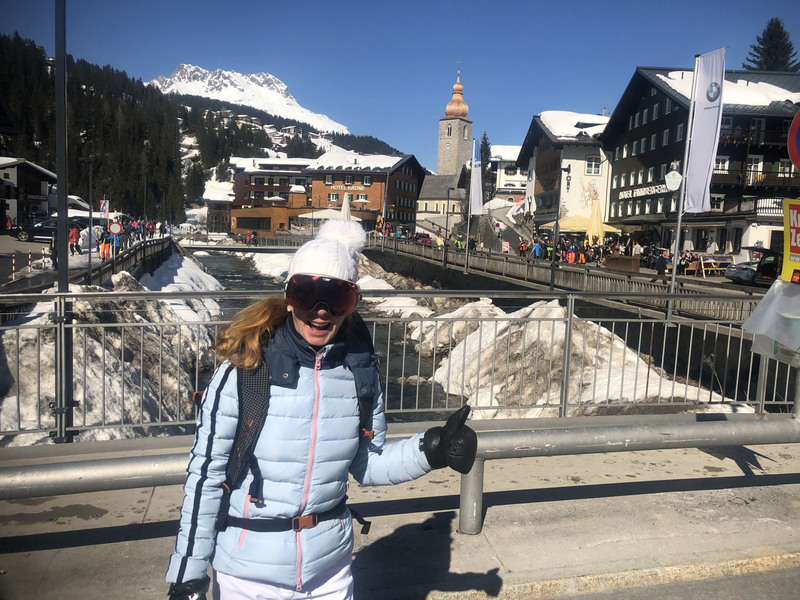 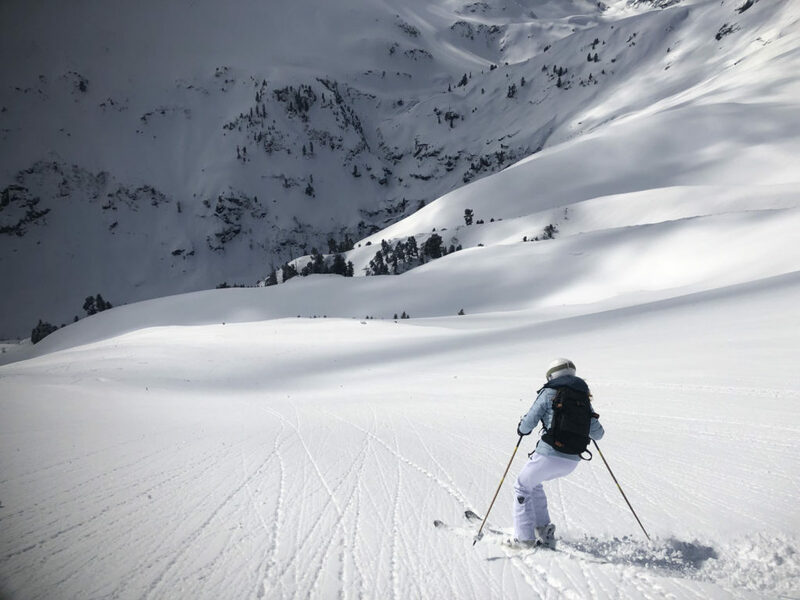 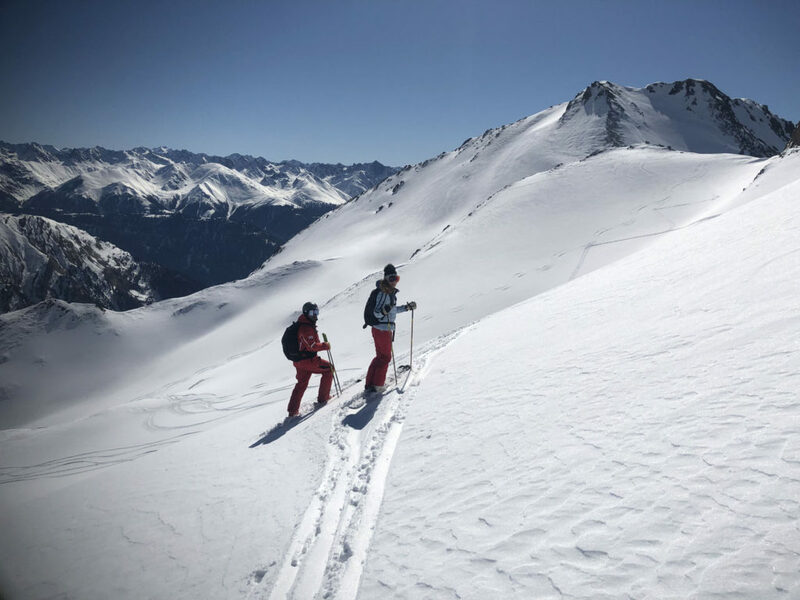 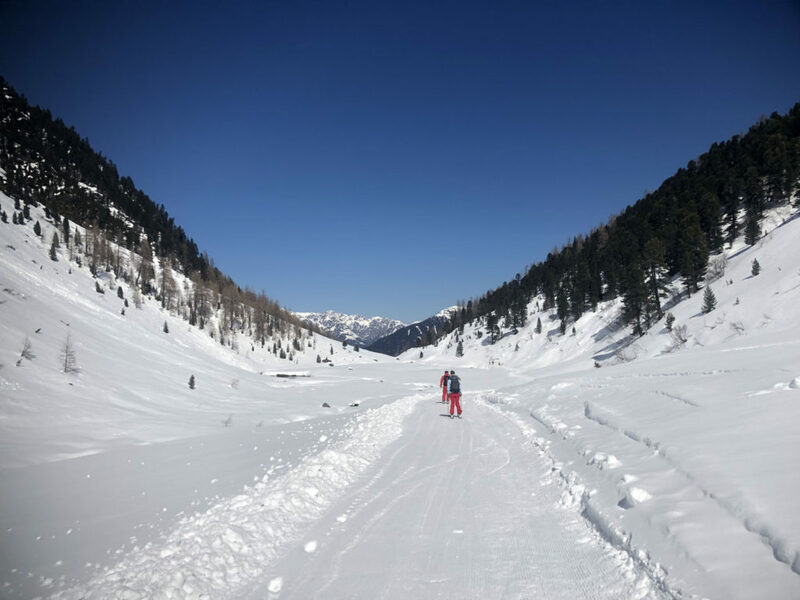 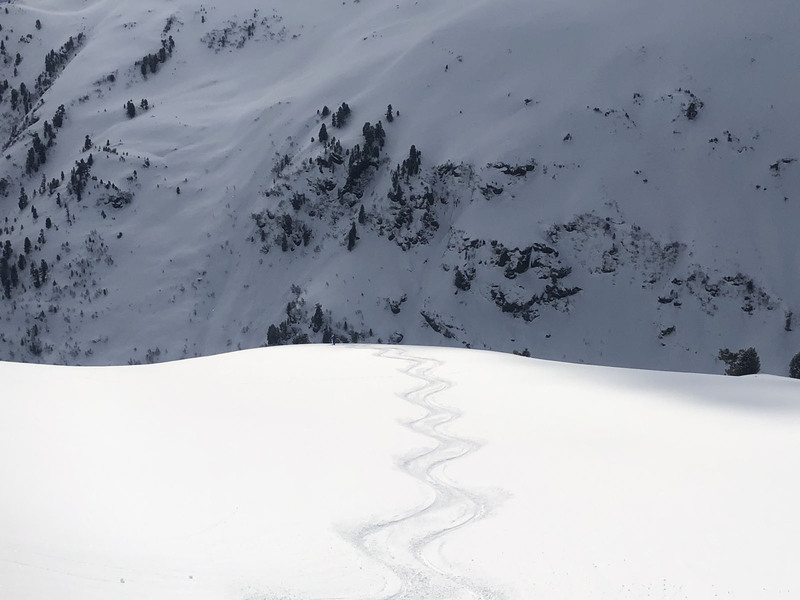 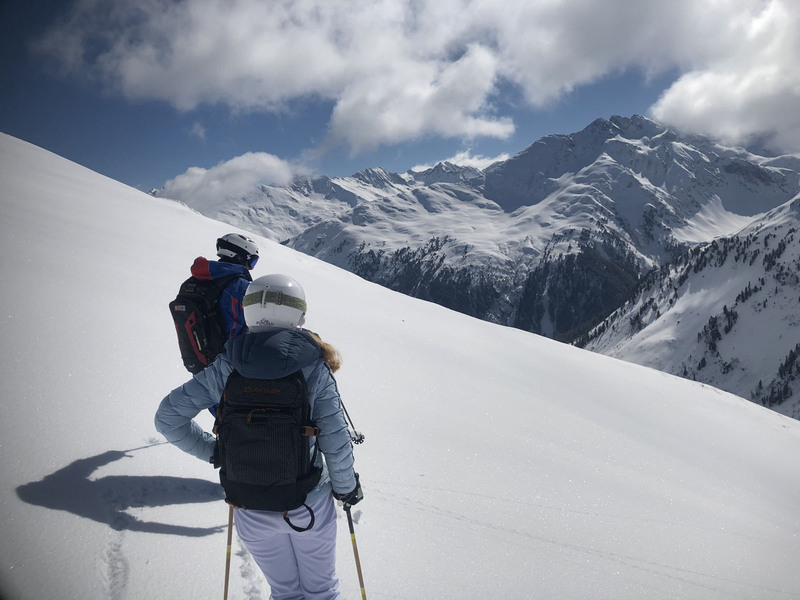 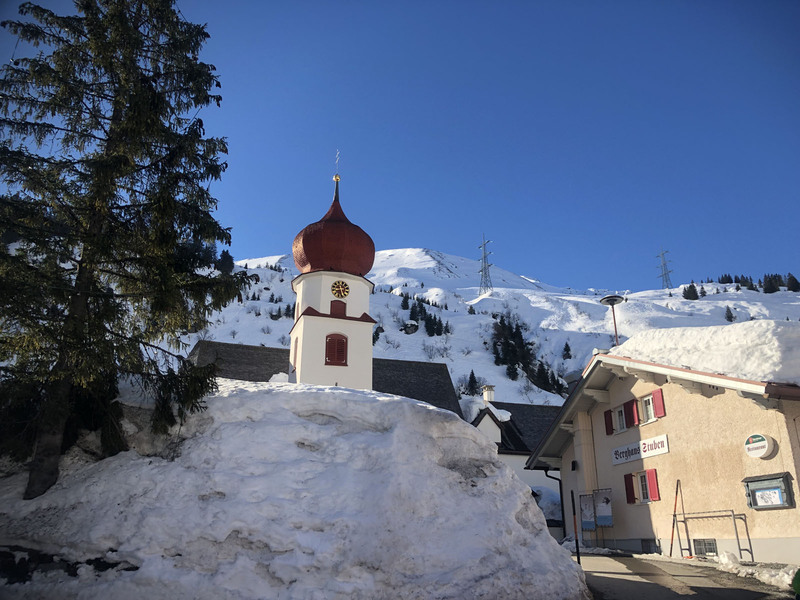 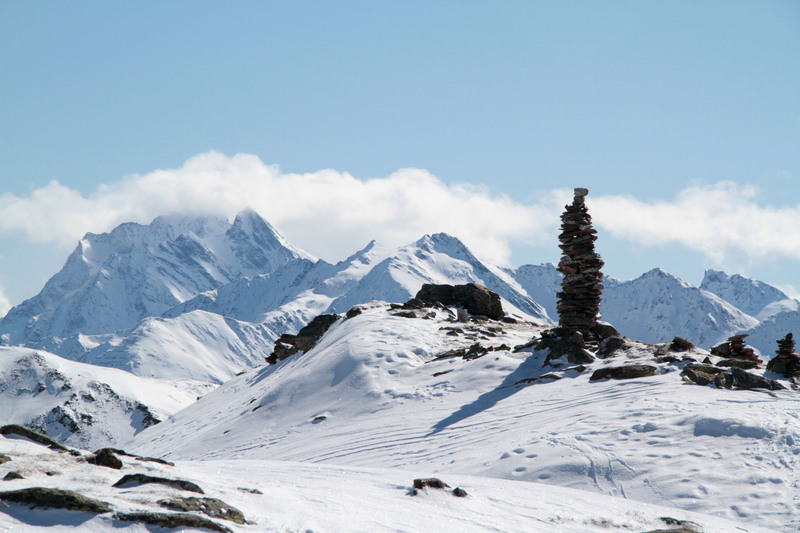 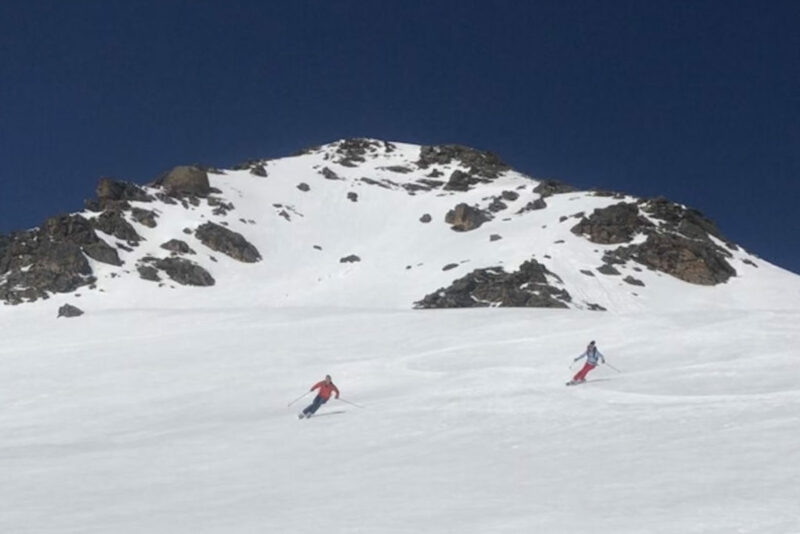 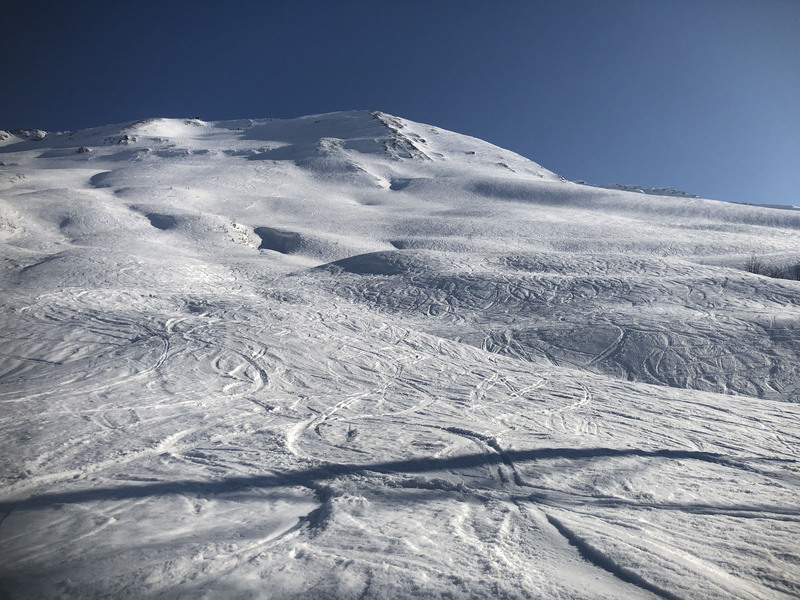 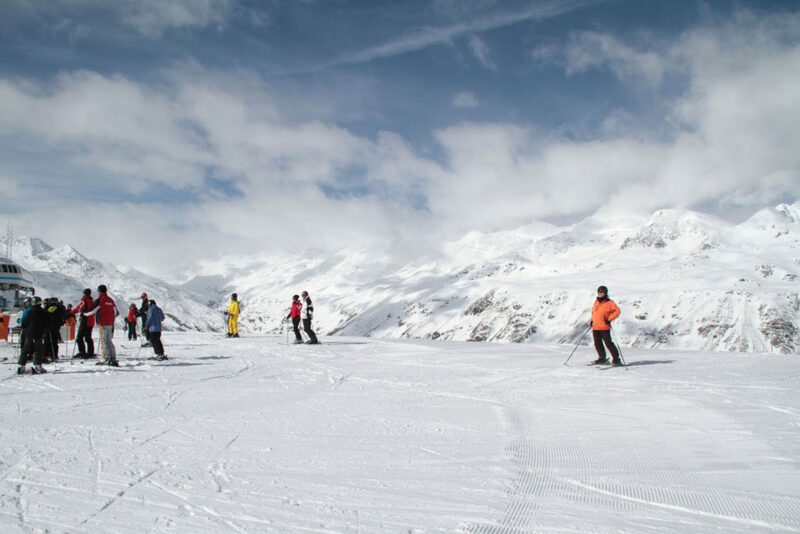 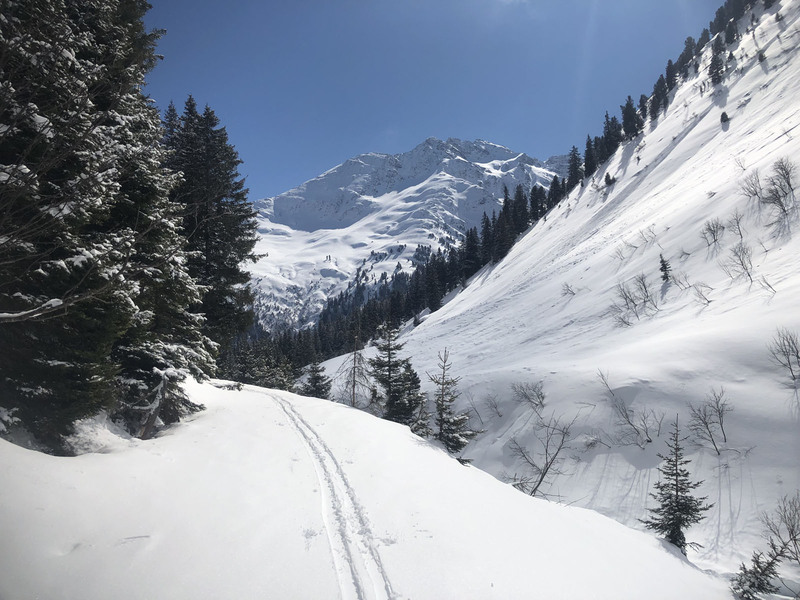 As you ski along vast slopes of modernly groomed (prepared) snow, you find authentic mountain chalets serving hearty local cuisine – Weiner Schnitzel, Rosti and Goulash soup, and the best après ski in the centuries old ski villages, and luxury alpine lodging in top ski hotels. 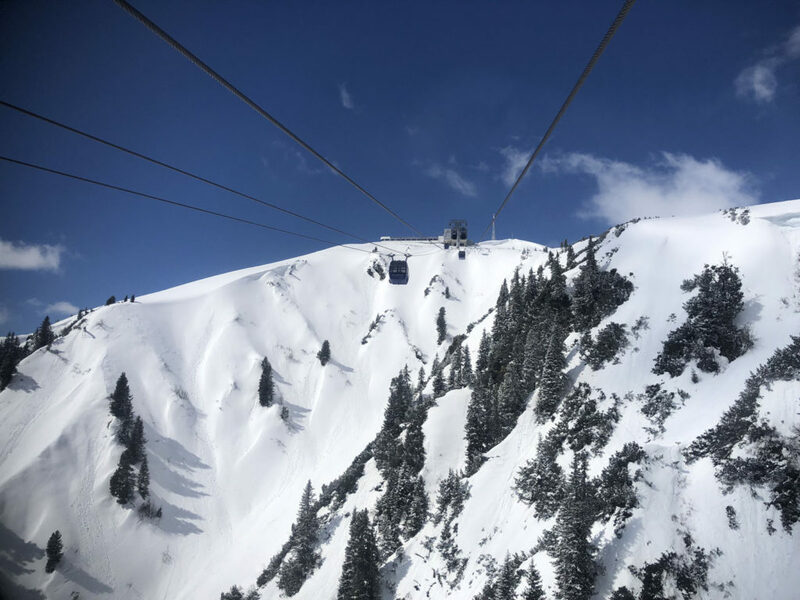 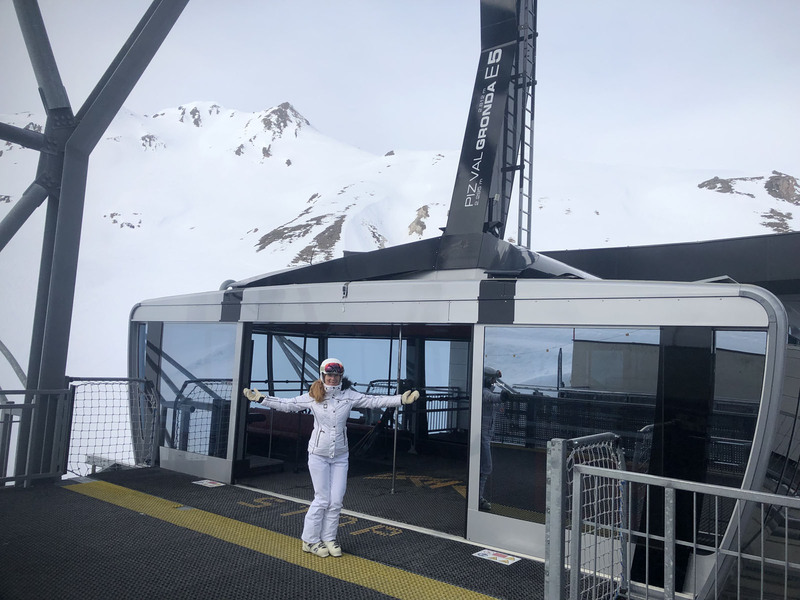 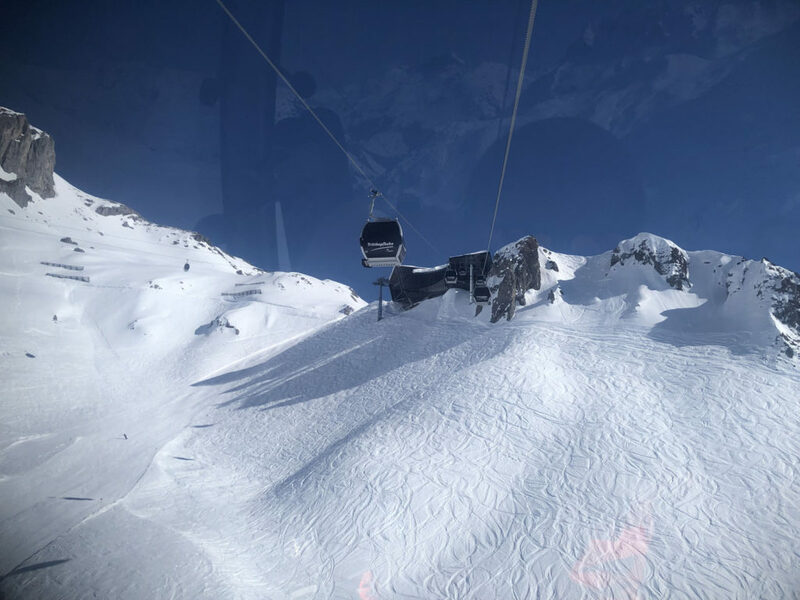 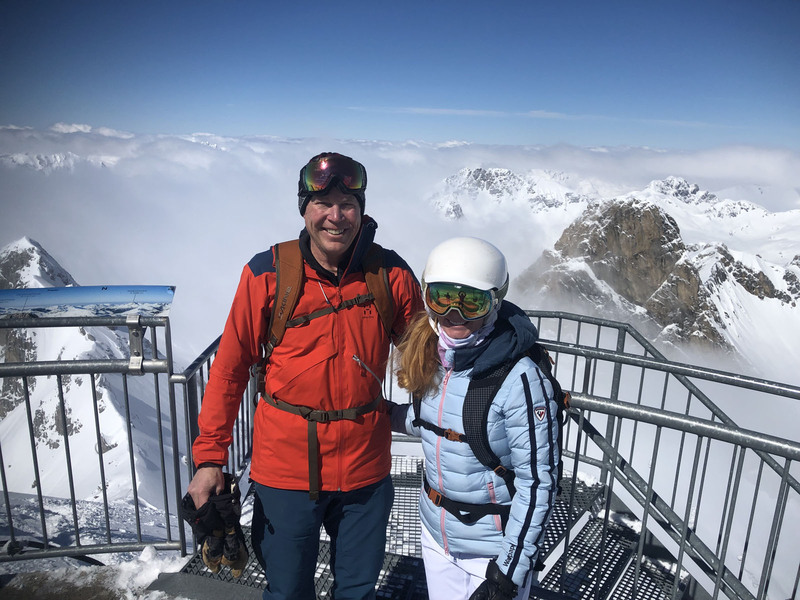 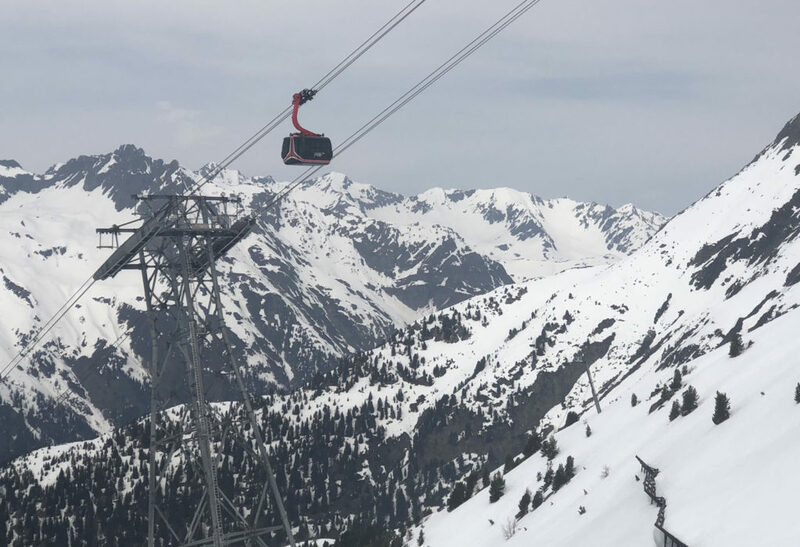 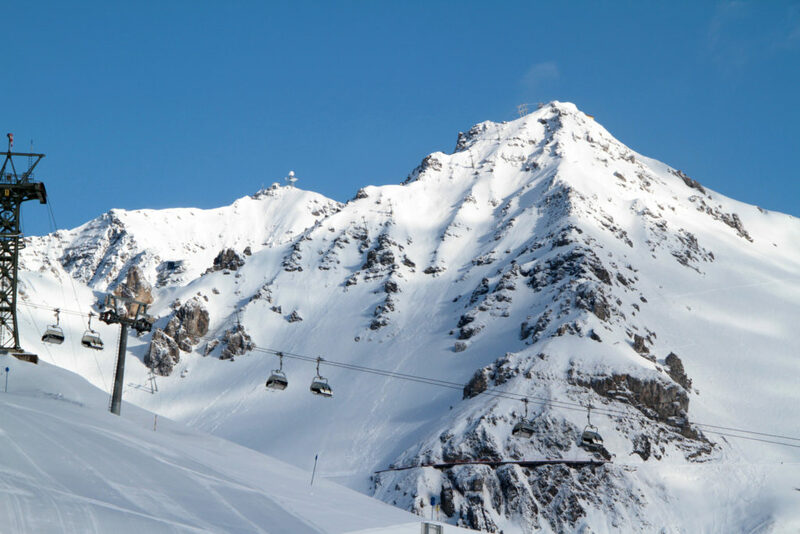 What we love about skiing Austria is that they spare no expense in the design, location and engineering of their Doppelmayr ski lifts and routes. 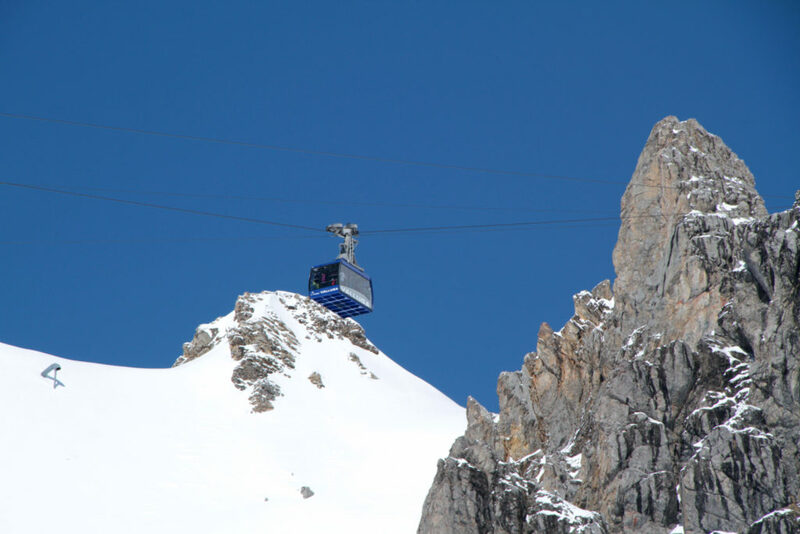 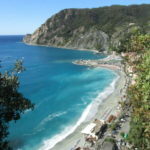 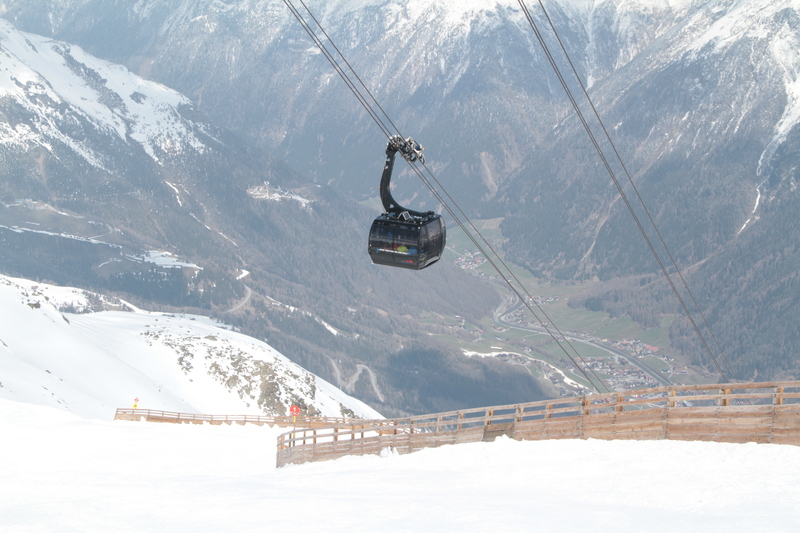 Beautiful glass lined gondolas and swift cable cars are mostly modern and posh, with Wi-Fi and leather heated seats. 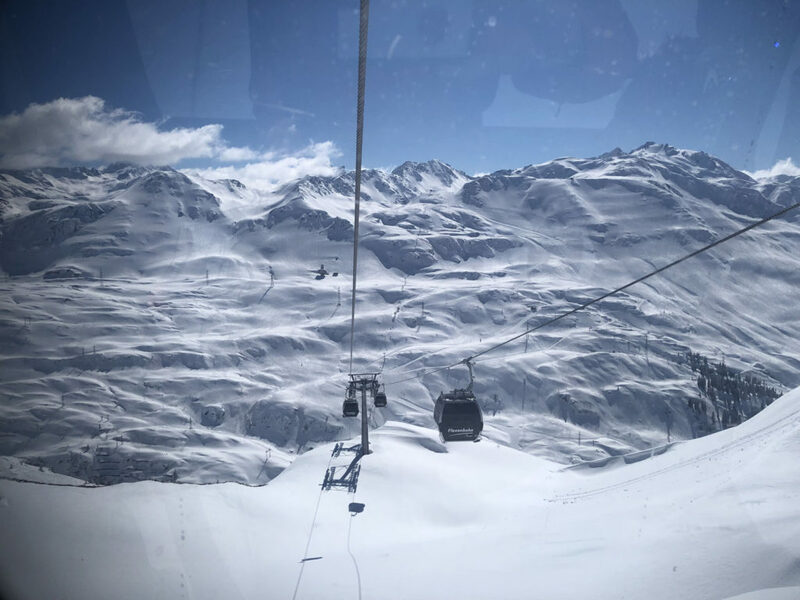 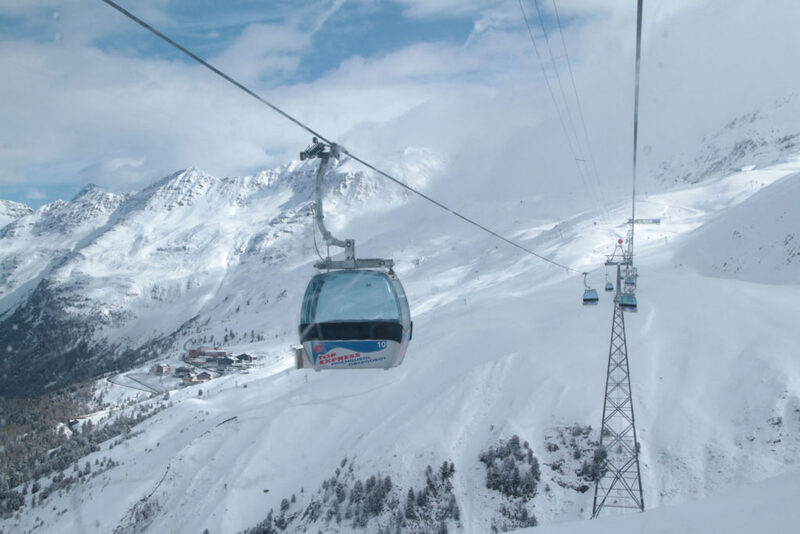 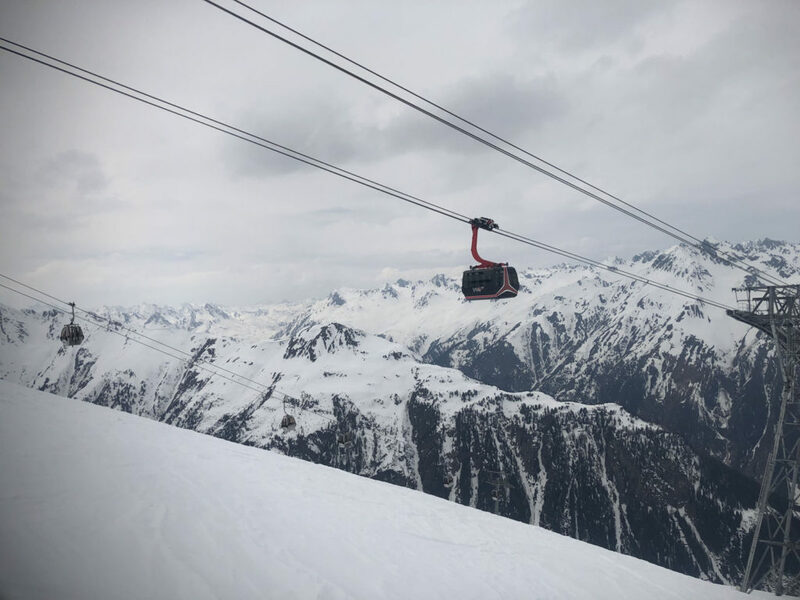 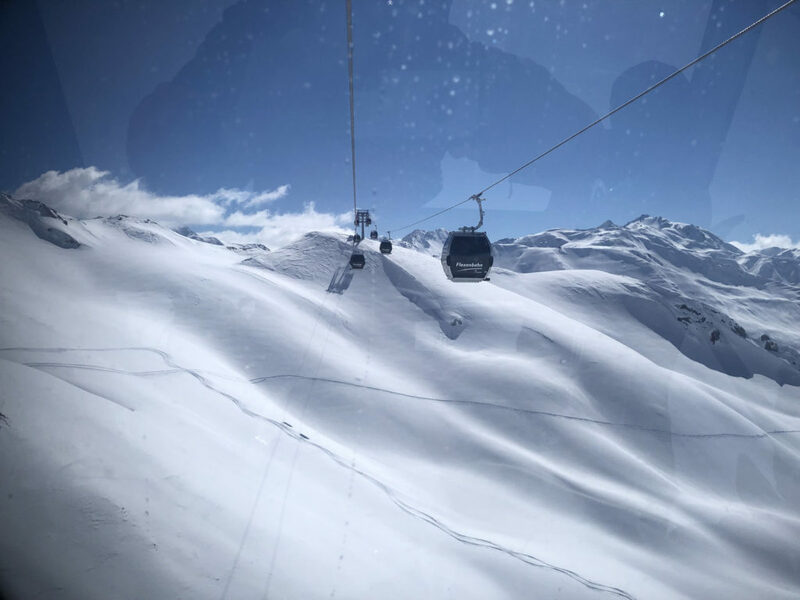 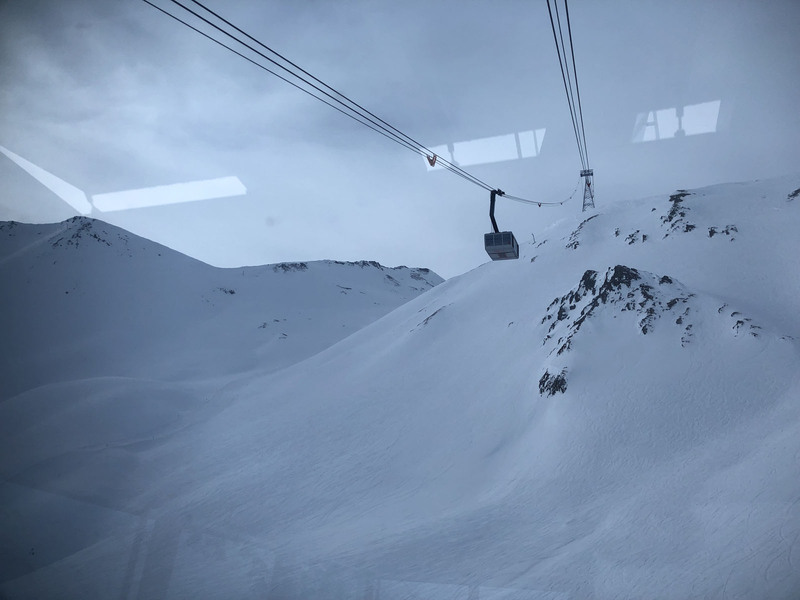 Ischgl and THe Arlberg have amazingly modern gondolas, cable cars and heated leather seat 6 and 8 passenger bubble-covered chairlifts. 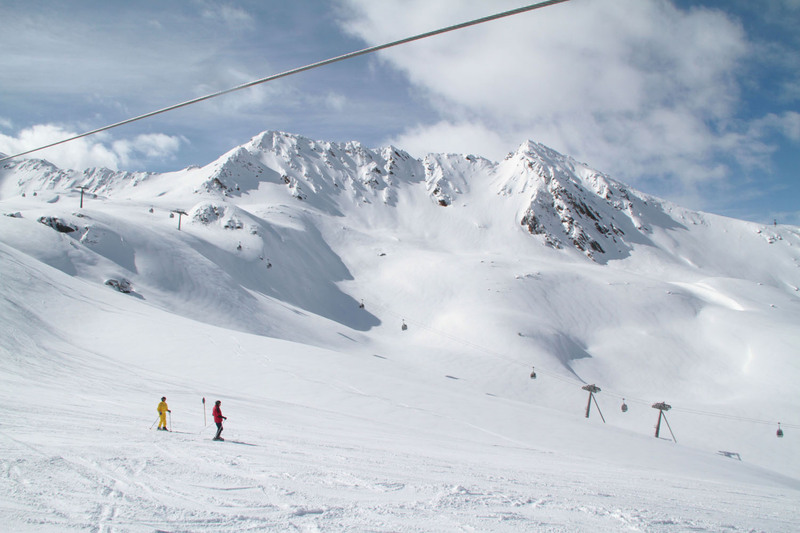 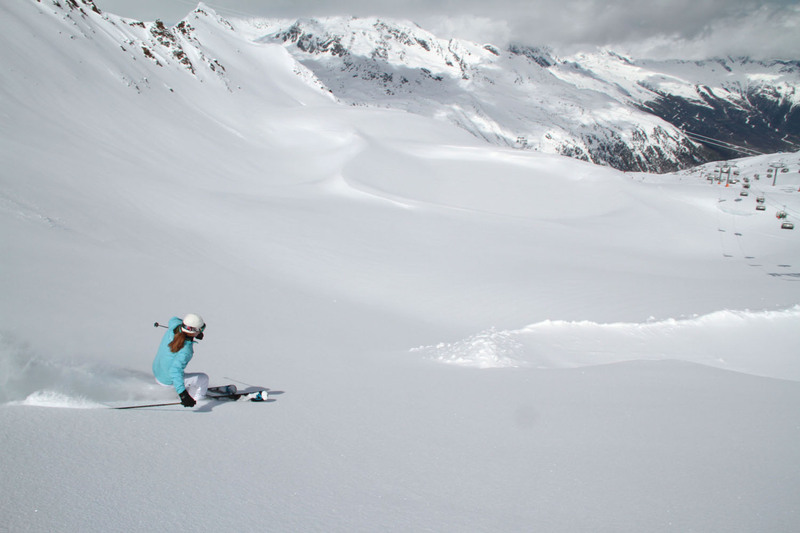 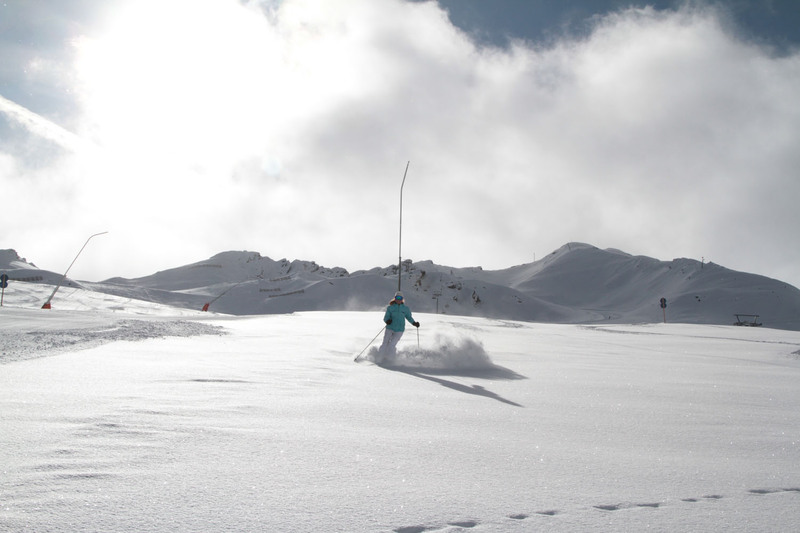 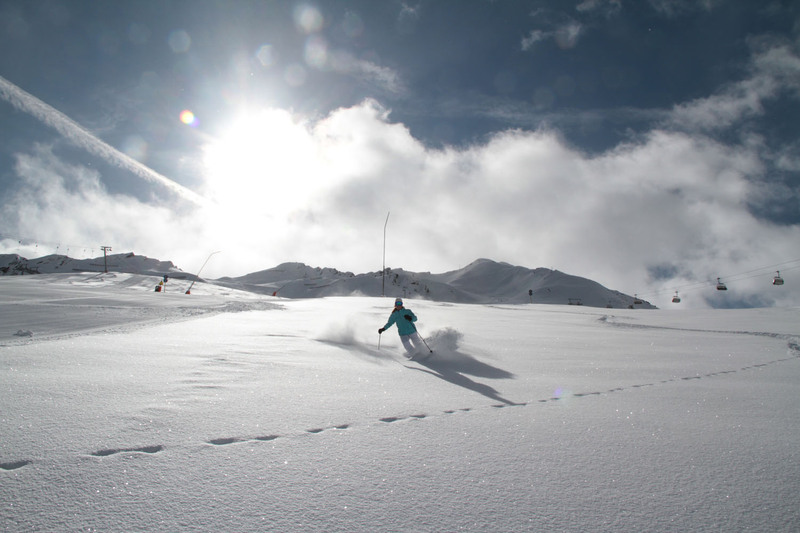 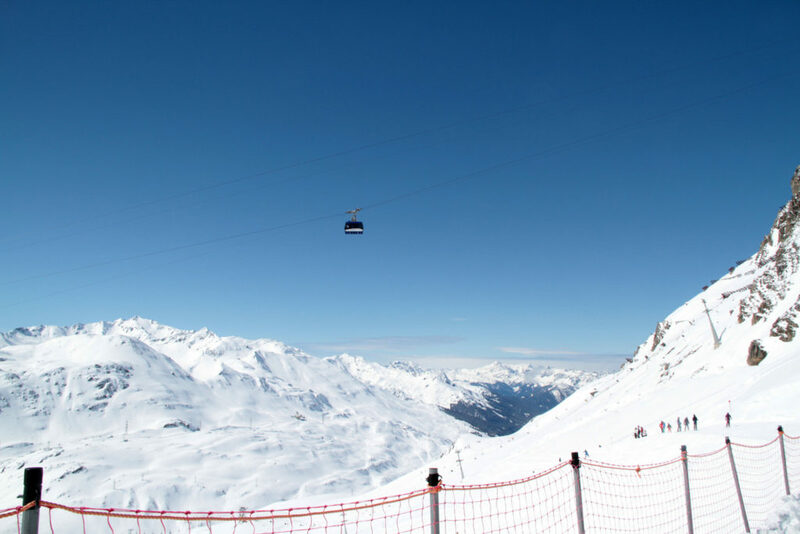 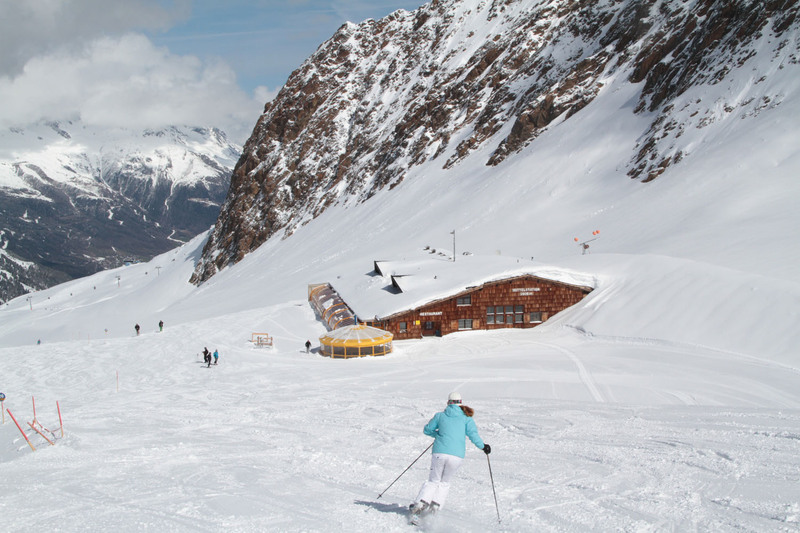 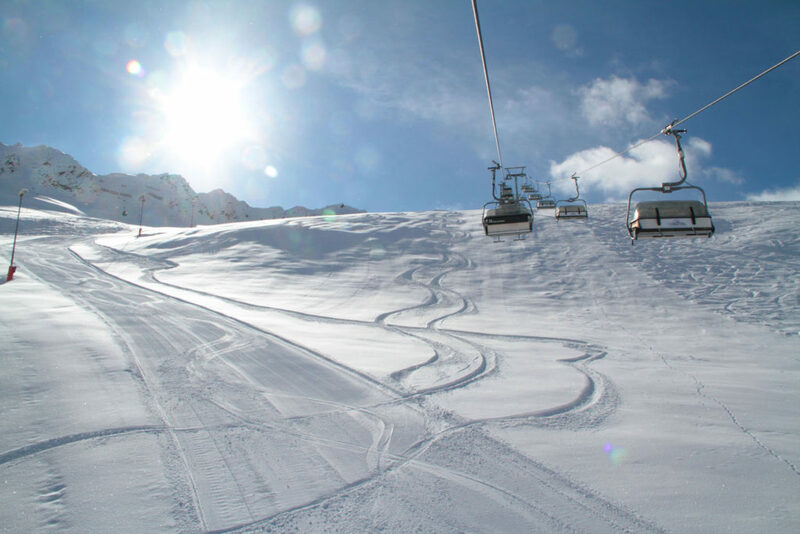 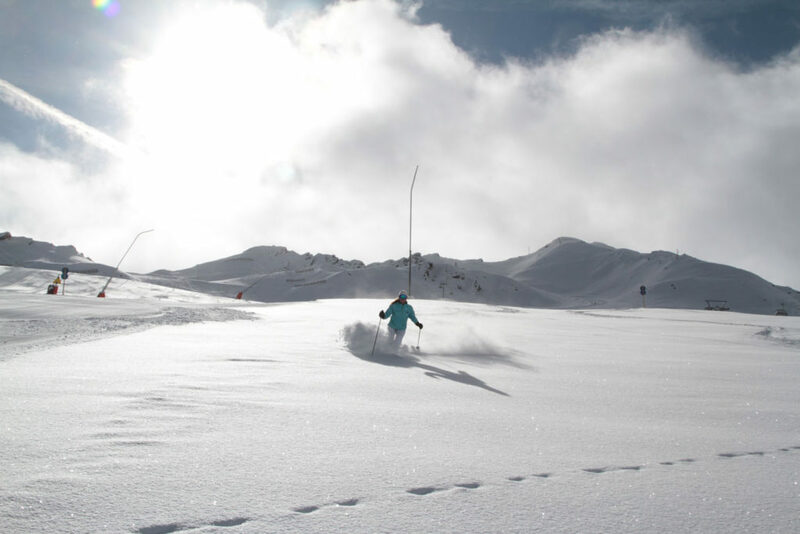 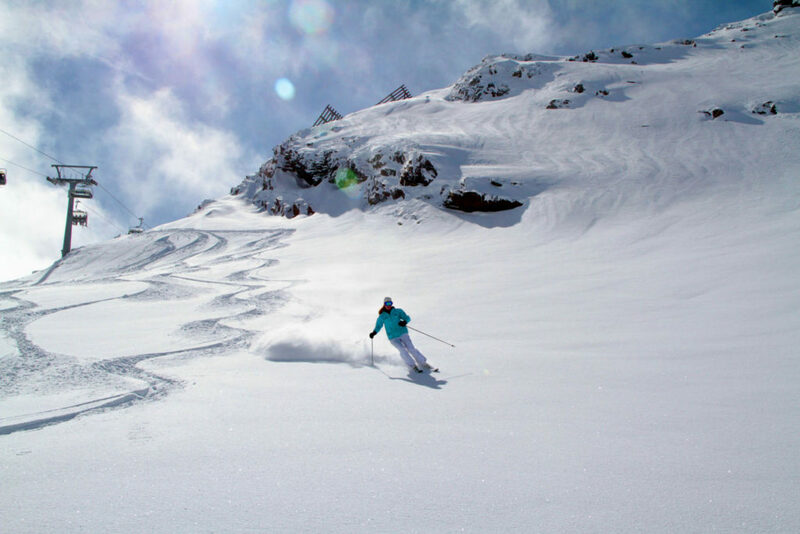 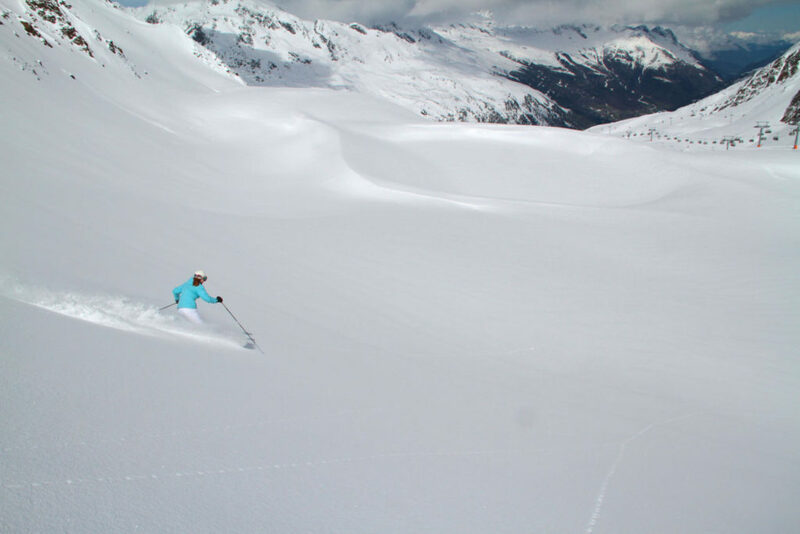 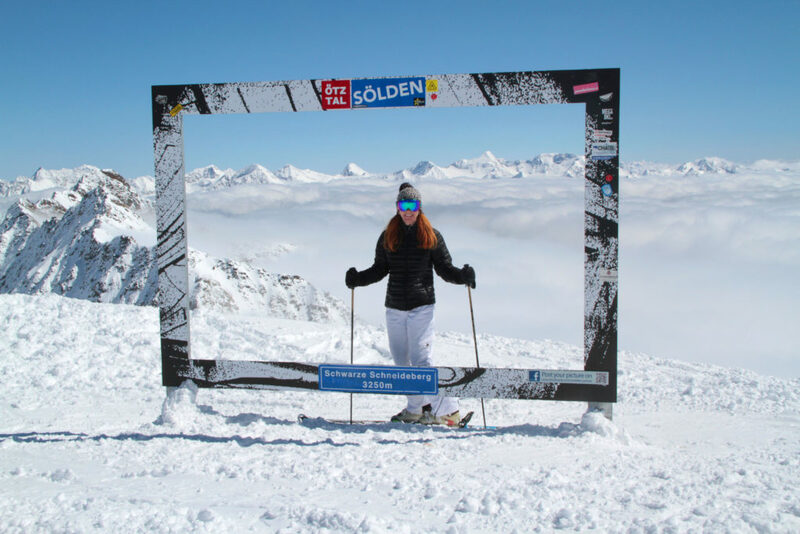 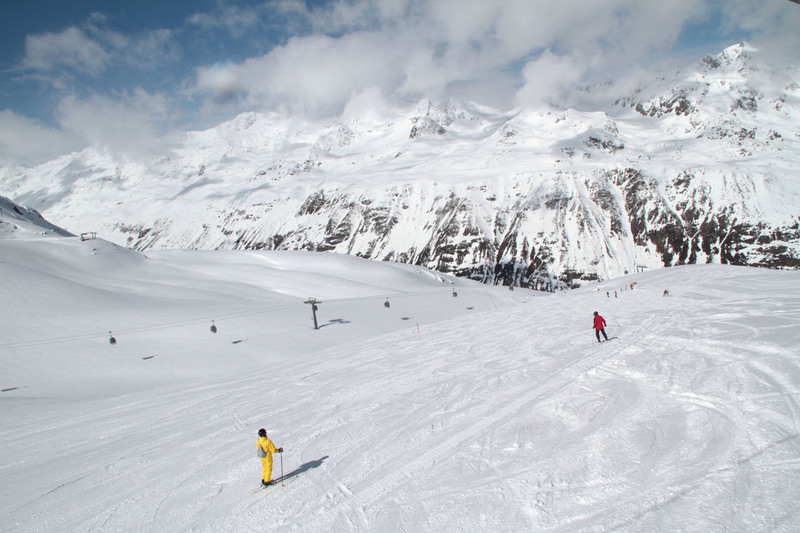 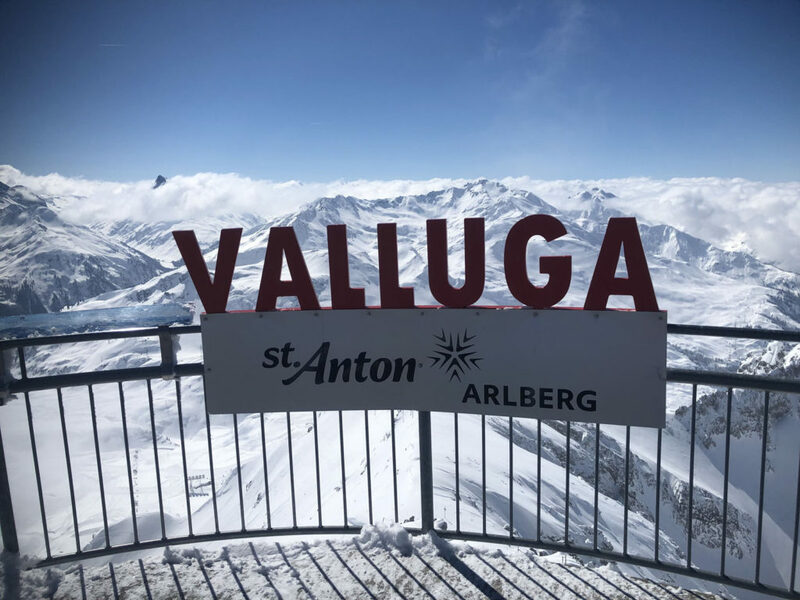 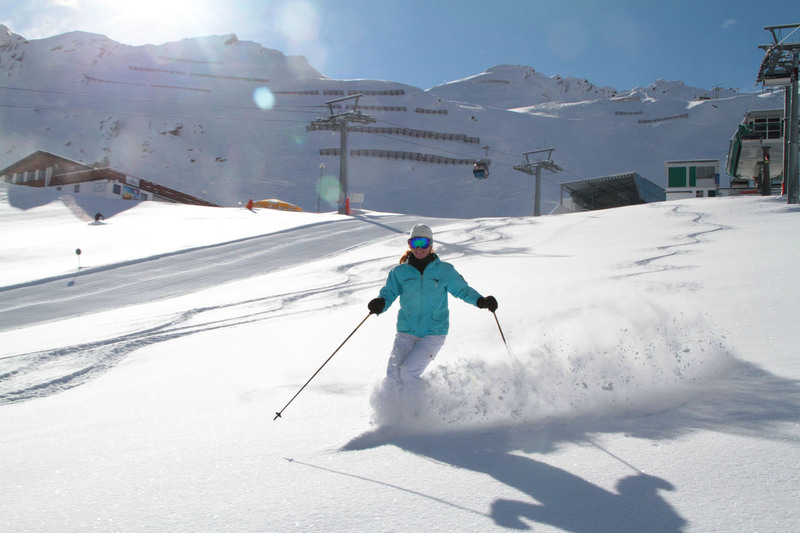 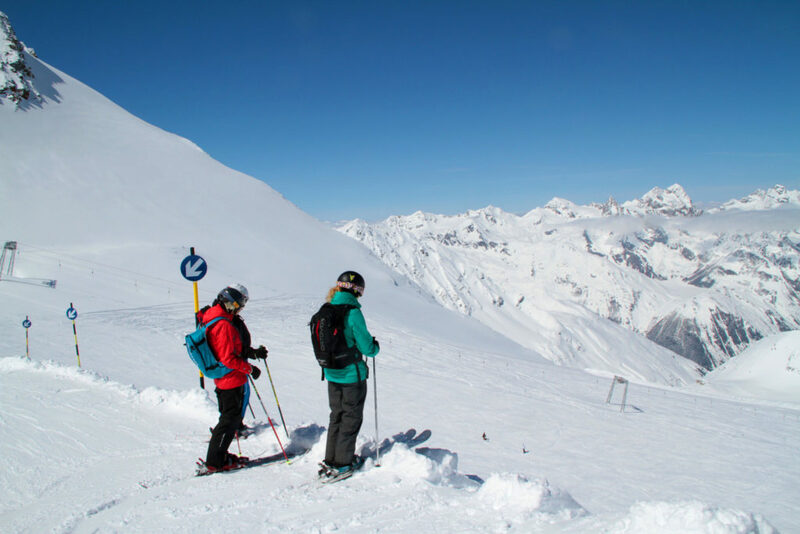 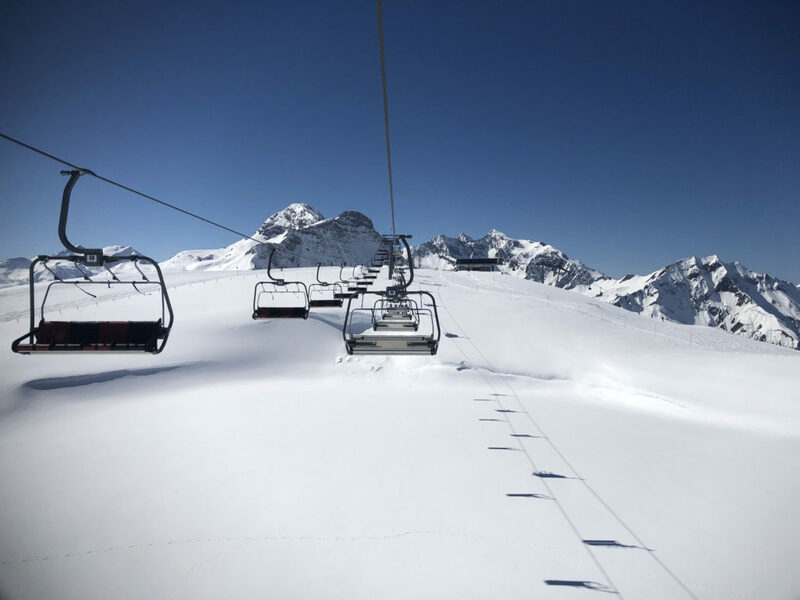 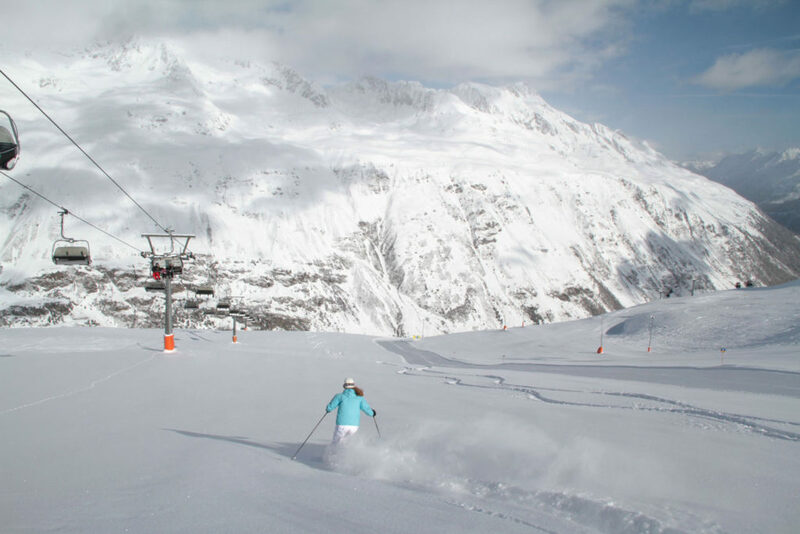 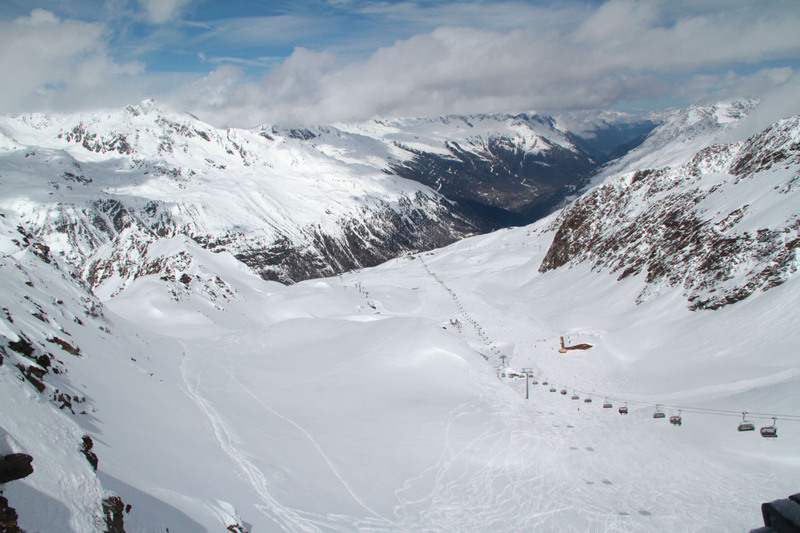 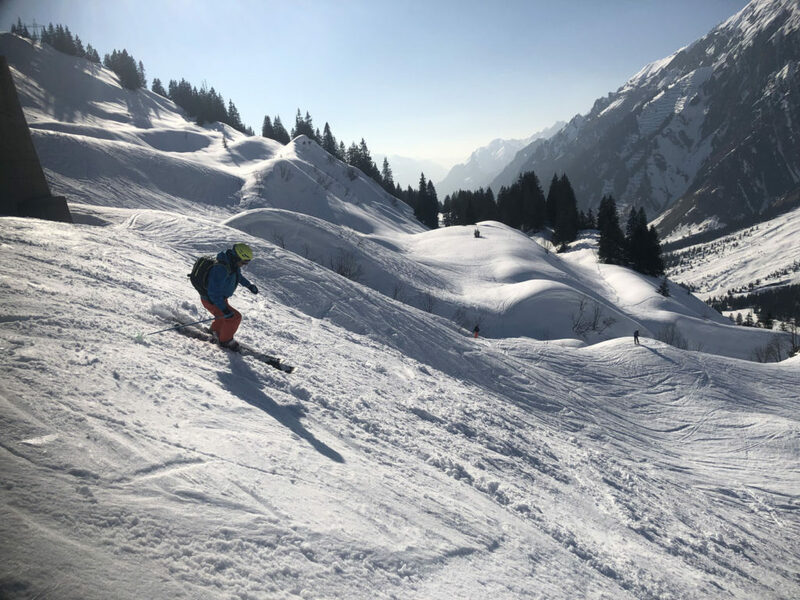 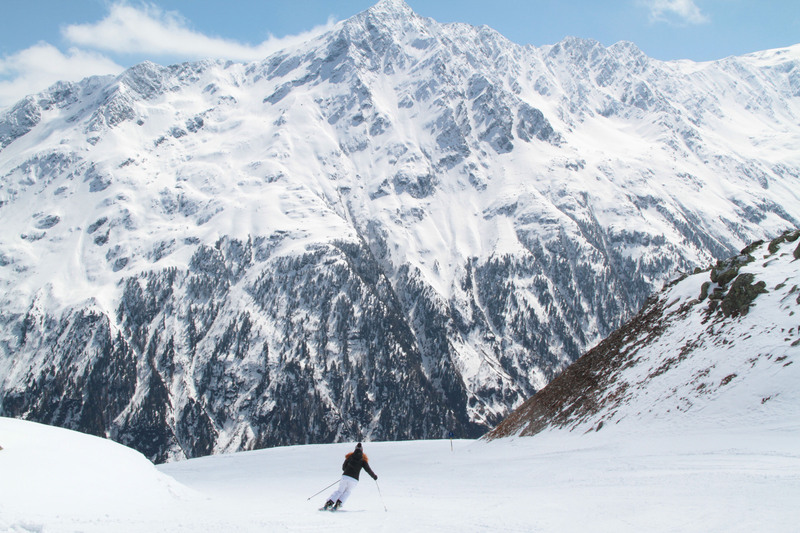 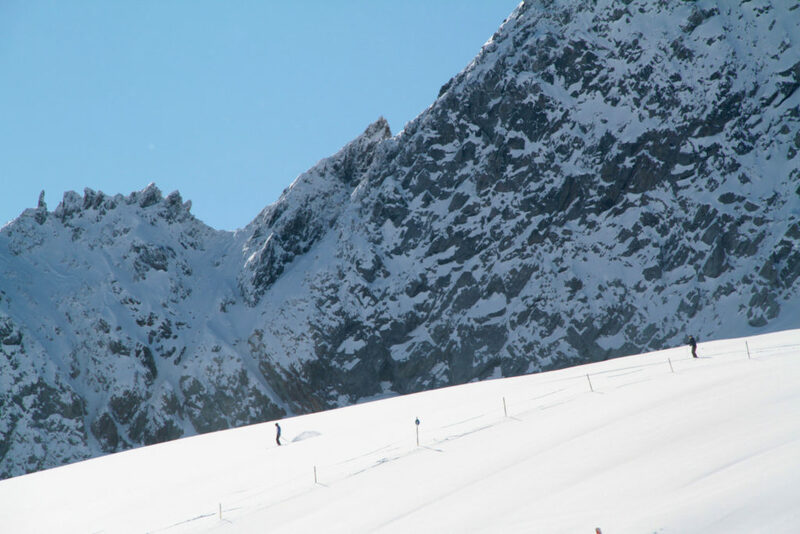 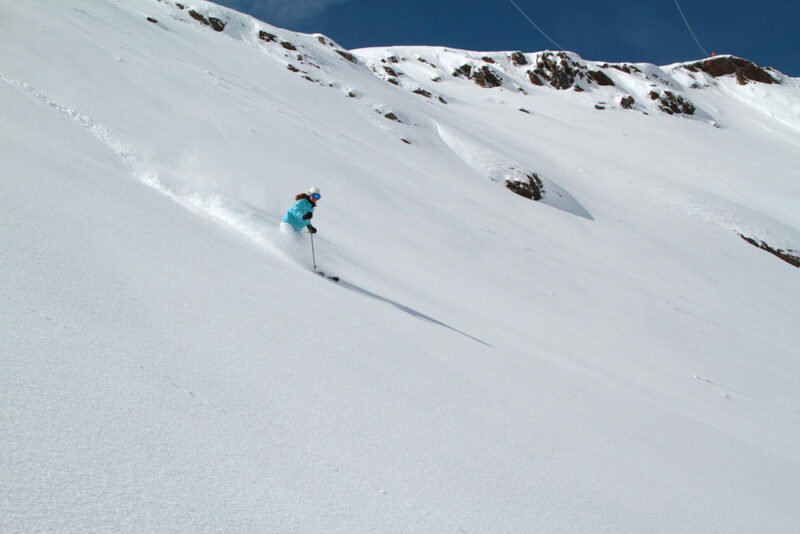 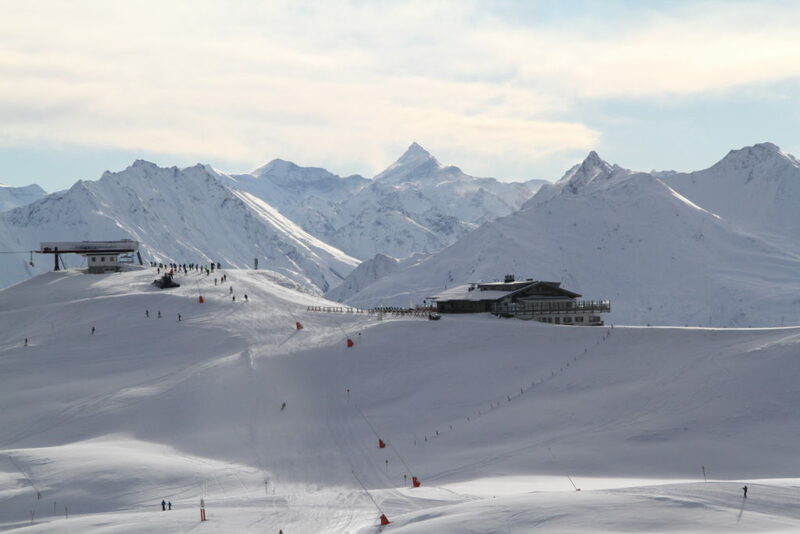 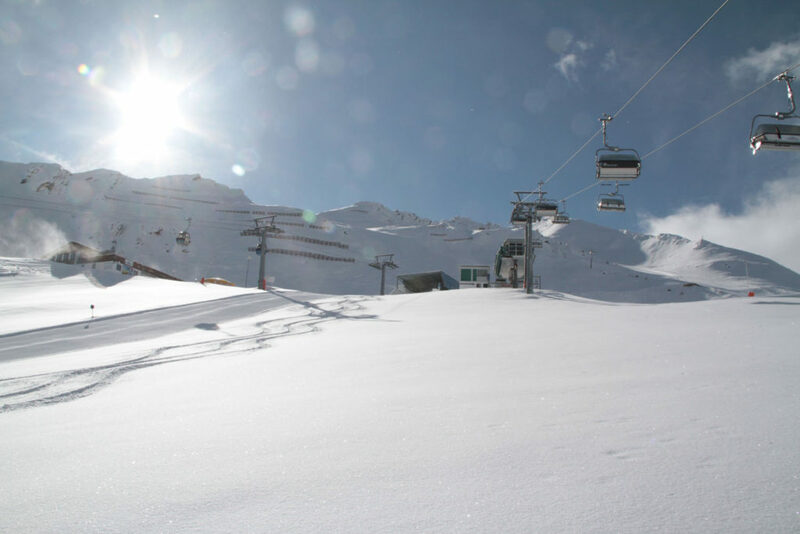 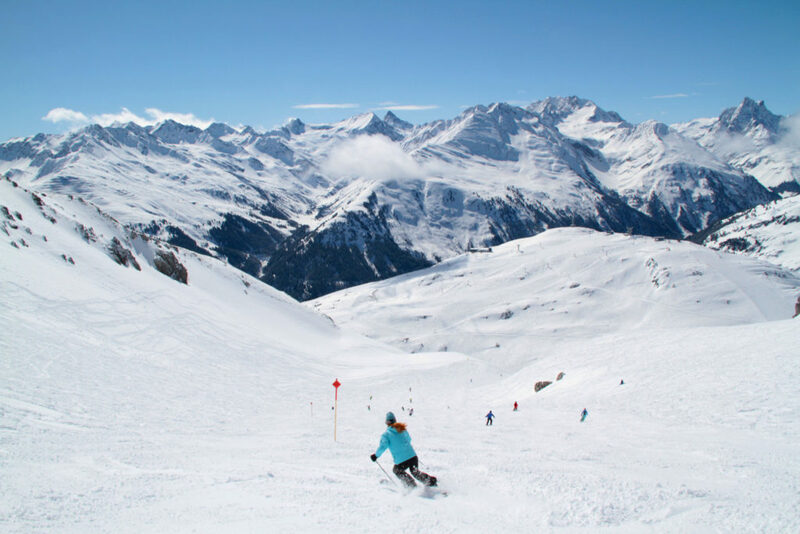 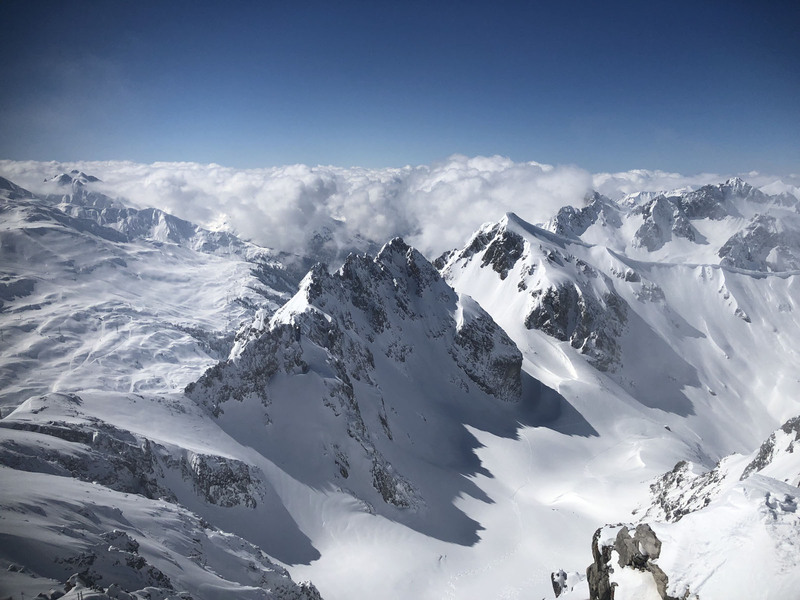 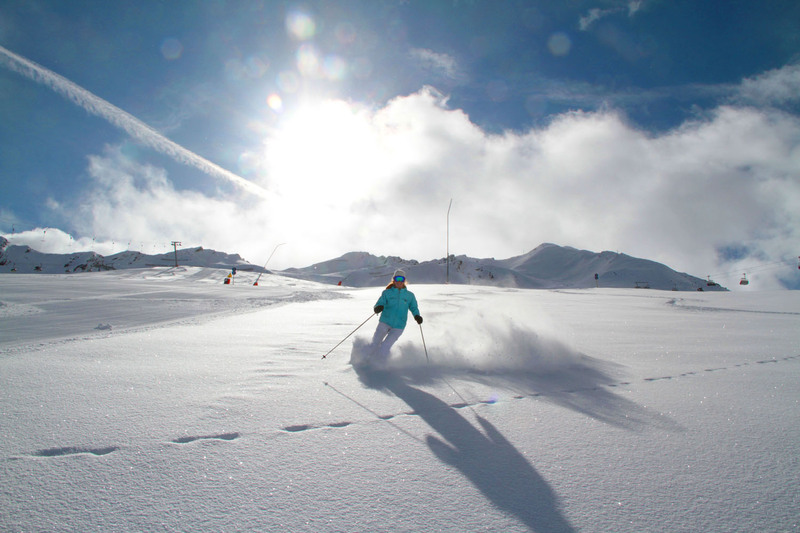 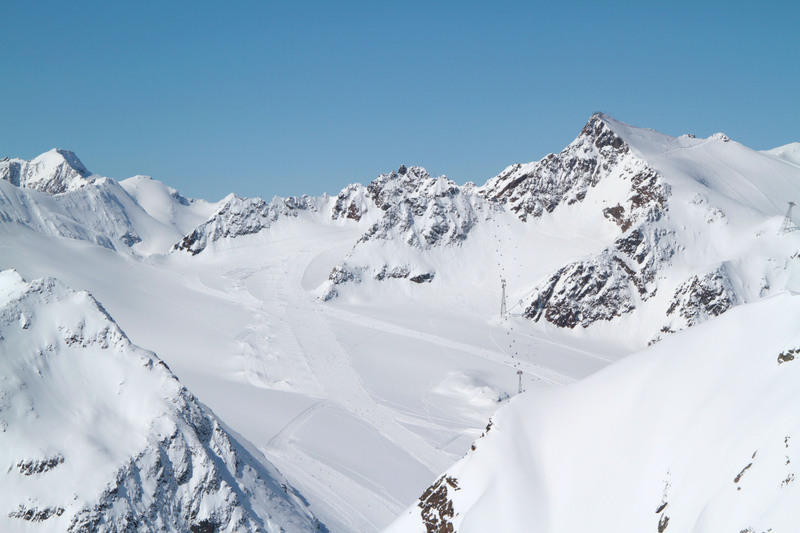 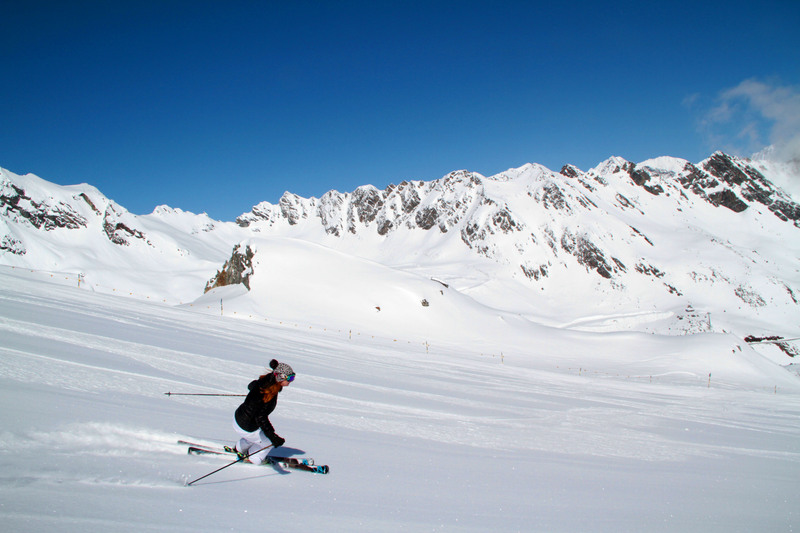 We love Austrian ski passes, valid at many ski resorts, like the Snow Card for 90 ski areas, The Tyrol Pass, Ziller Super ski pass, Innsbruck’s Olympic SkiWorld pass, and the Arlberg pass good at St Anton, Stuben, St Christoph, Zurs and Lech and Warth. 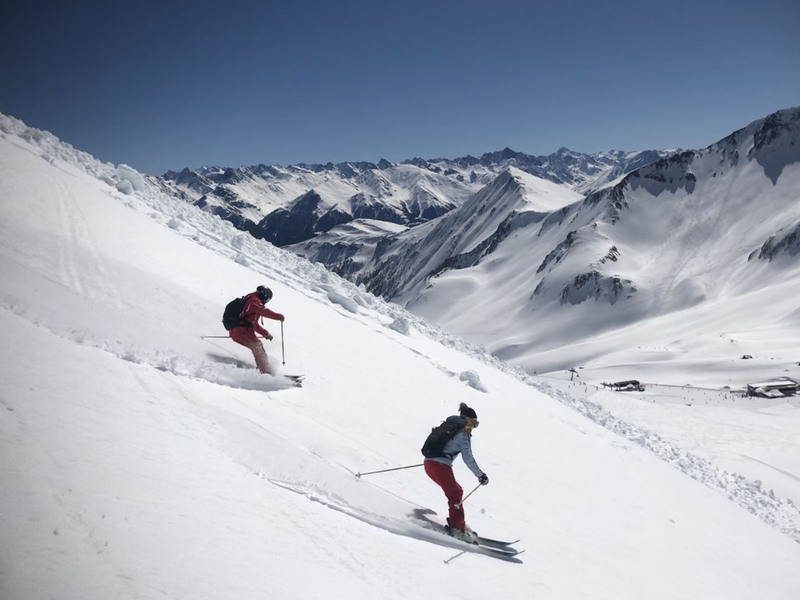 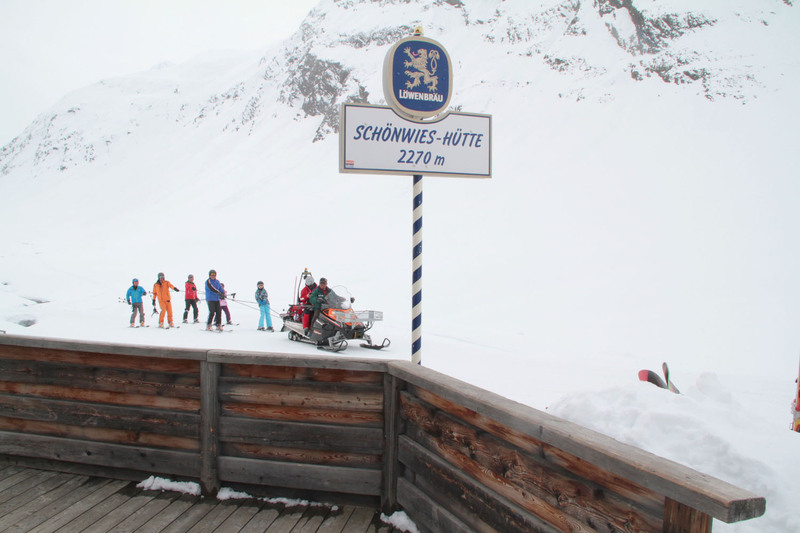 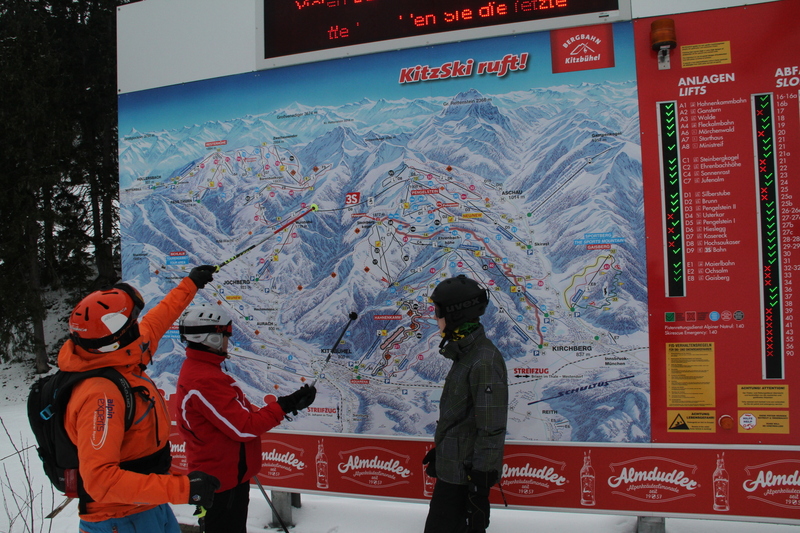 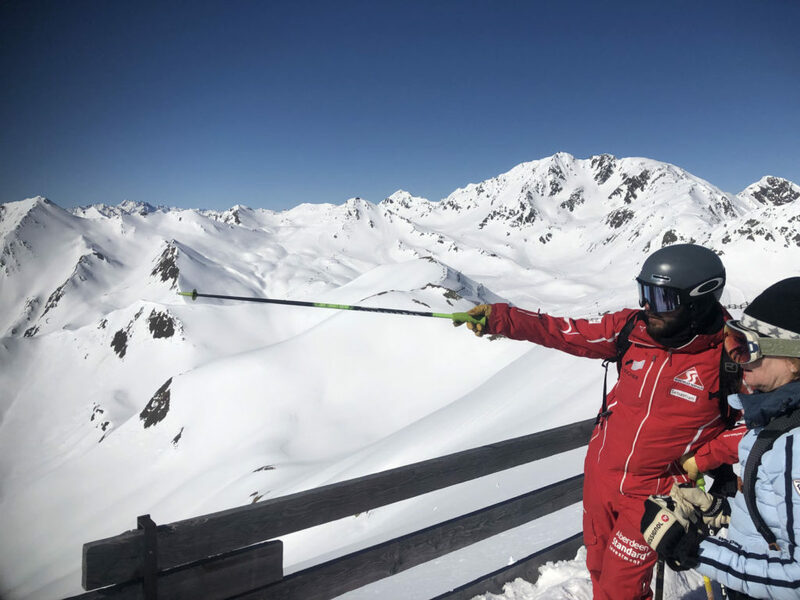 Austrian ski tickets are electronic RFID cards in your pocket – valid for big interconnected ski regions – and also valid for the efficient bus connecting you if you ski to a nearby town. 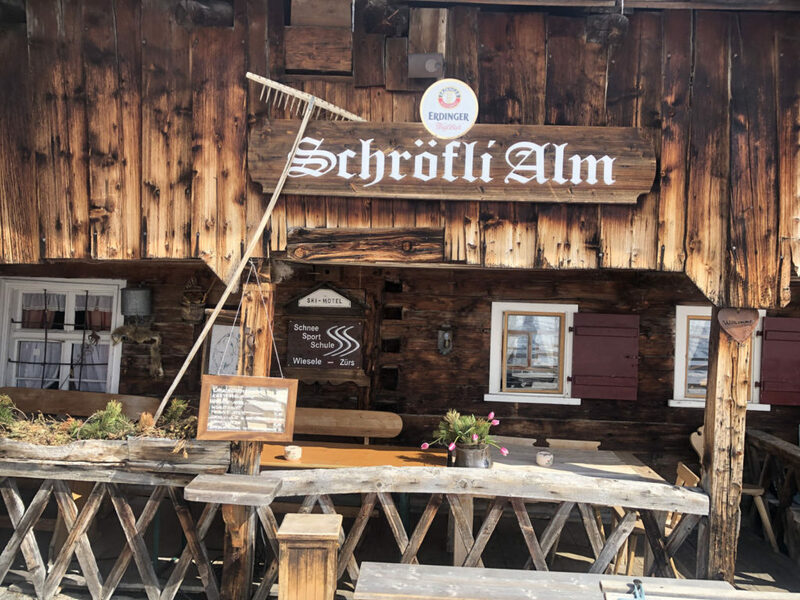 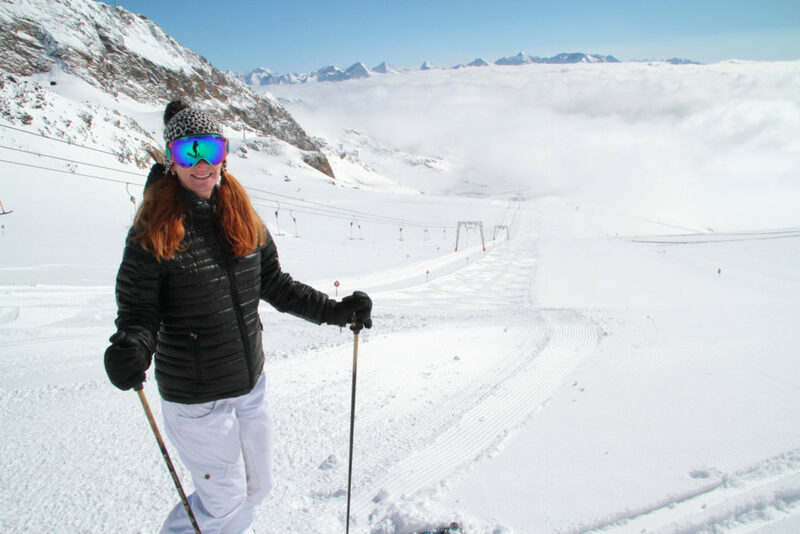 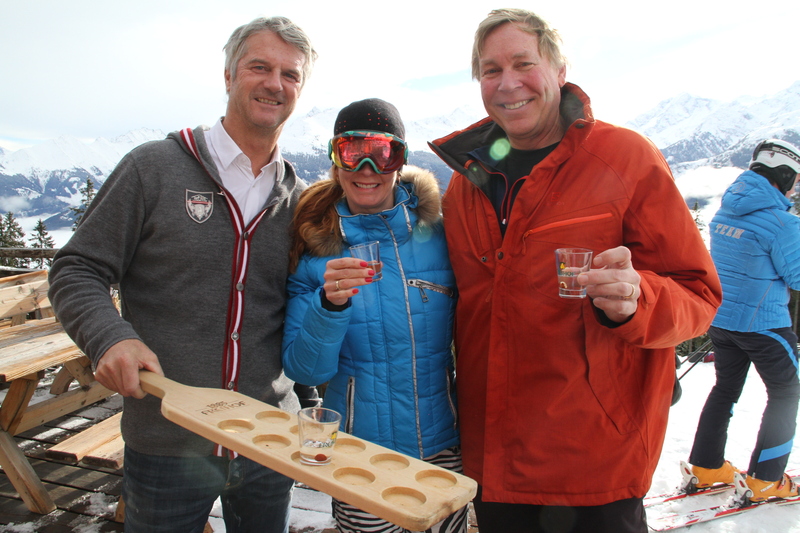 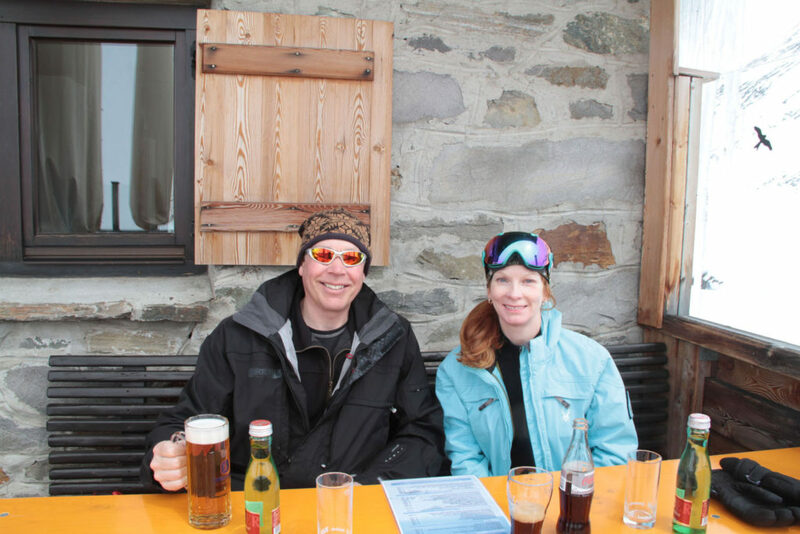 Austrians love winter, skiing, ski racing, and their après ski – which is a big part of the ski tradition with music, beer, Schnapps, and dancing in your ski boots at the best apres ski in The Alps. 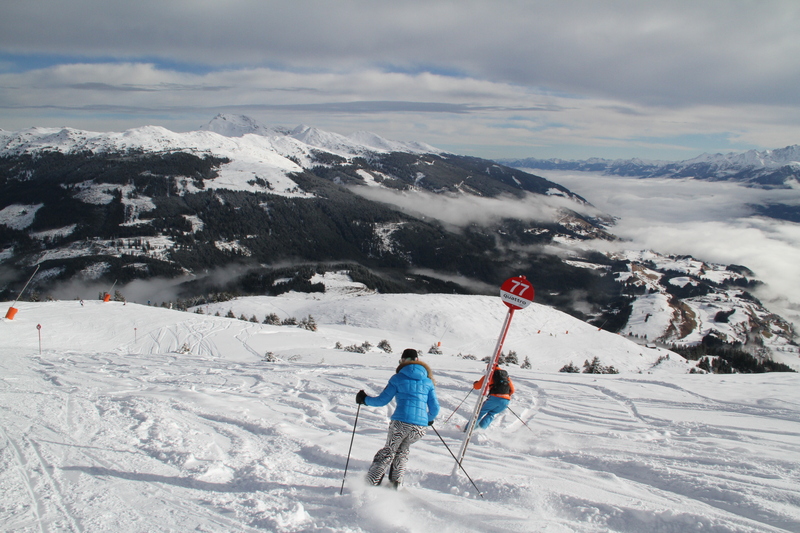 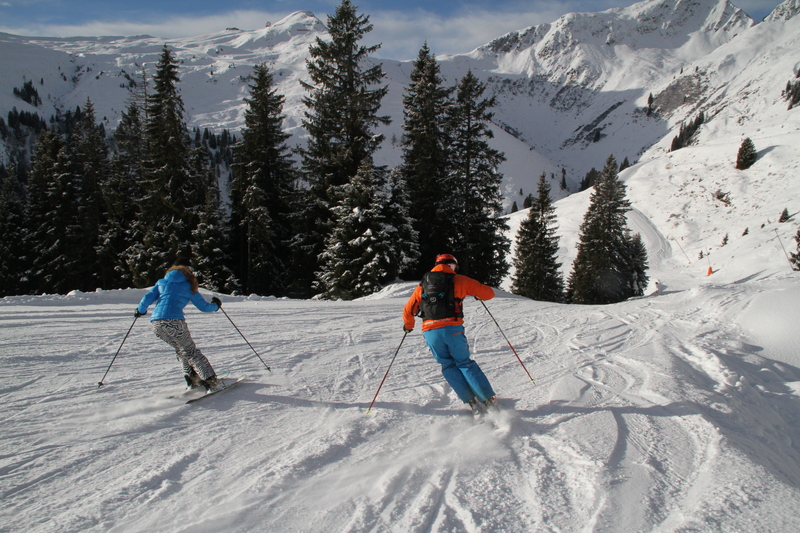 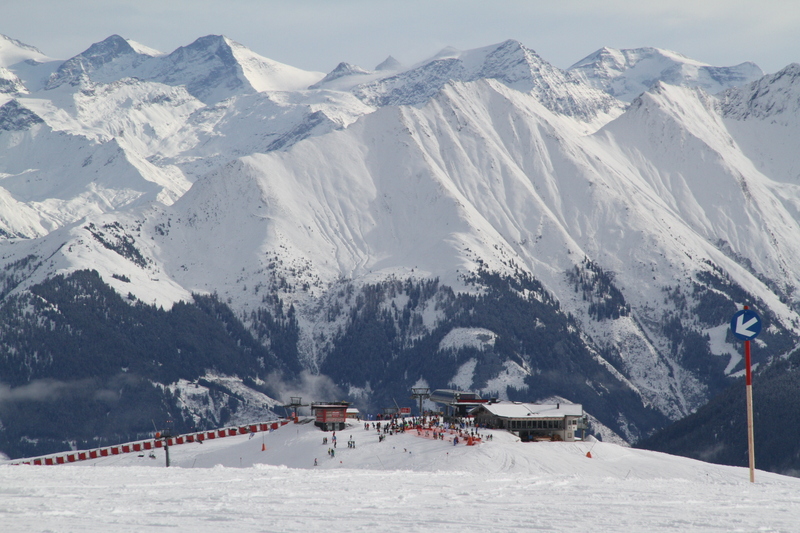 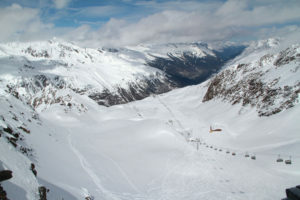 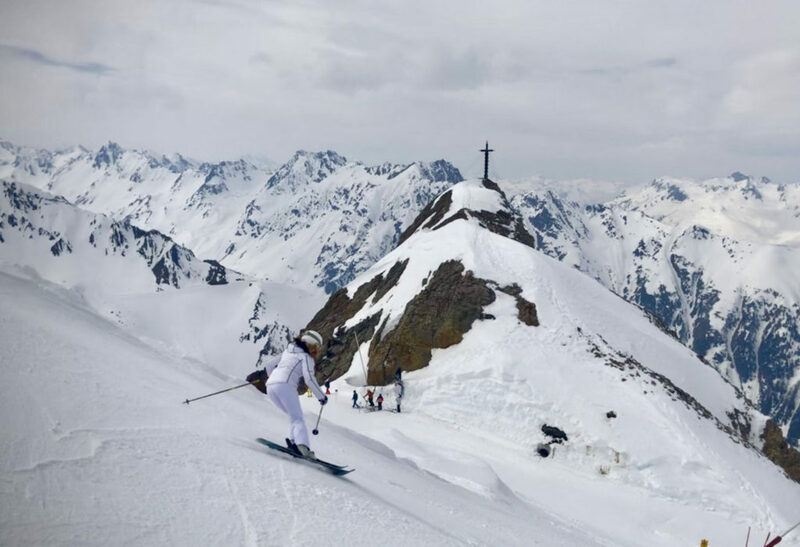 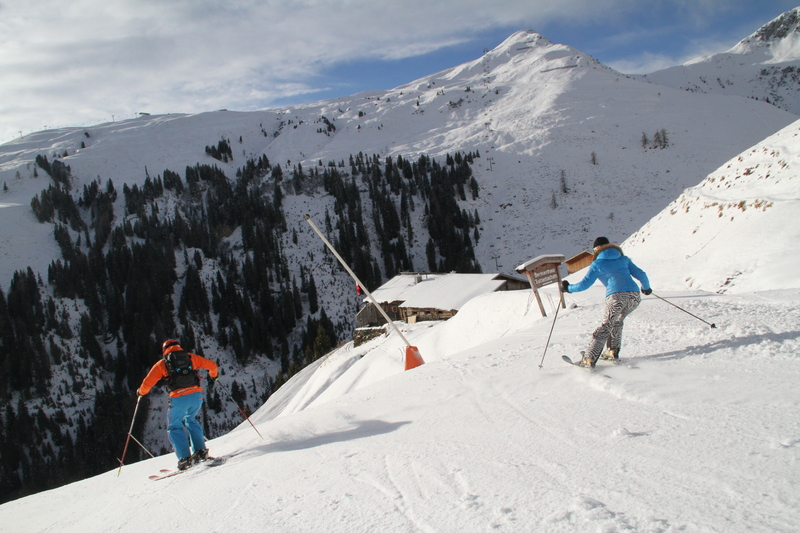 Austria’s best ski resorts include Kitzbühel, St. Anton, Lech Zurs, Ischgl, Serfaus Fiss Ladis, Innsbruck, Solden, Obergurgl Hochgurl, Mayrhofen, Hintertux and Stubaier Glacier. 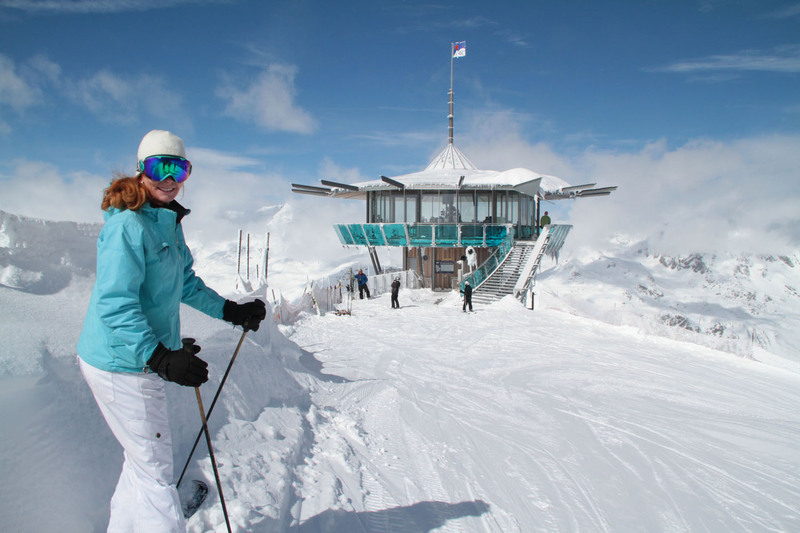 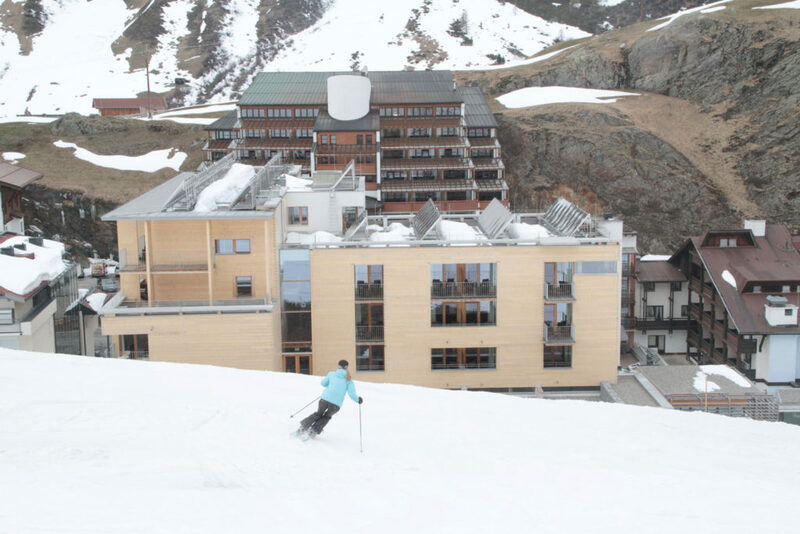 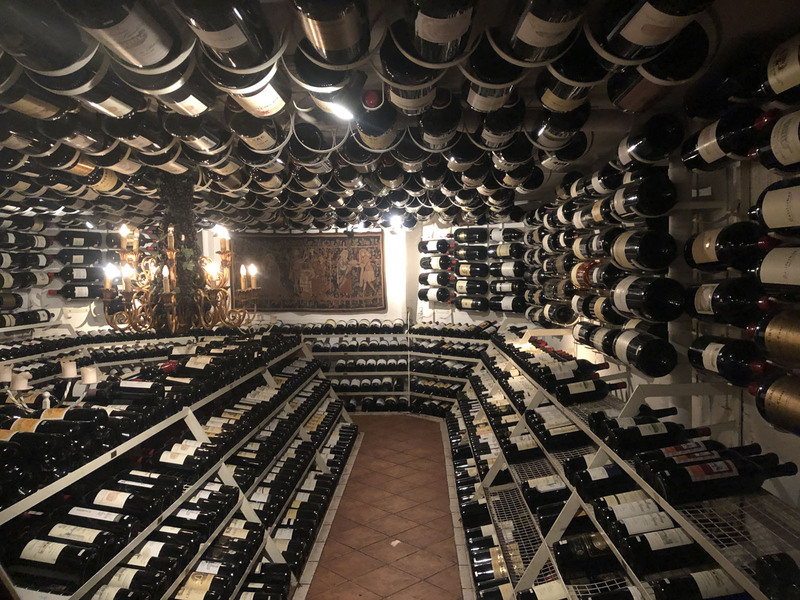 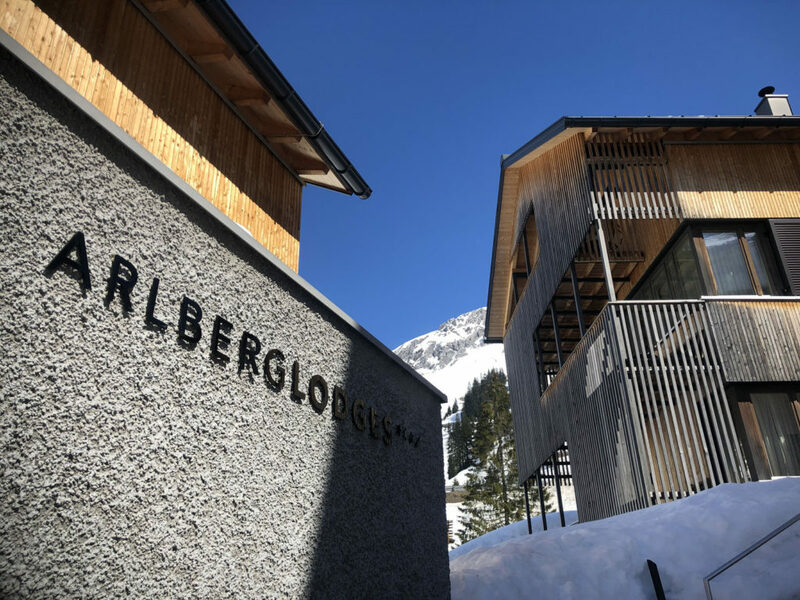 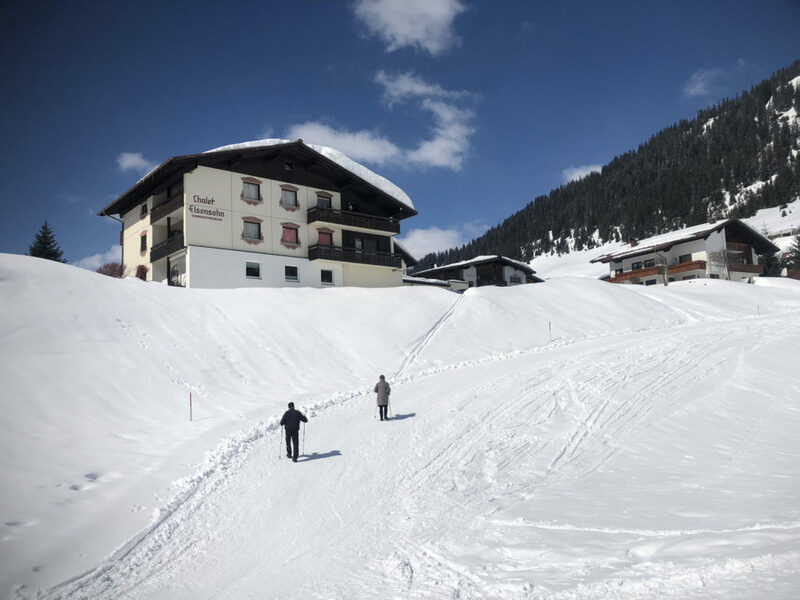 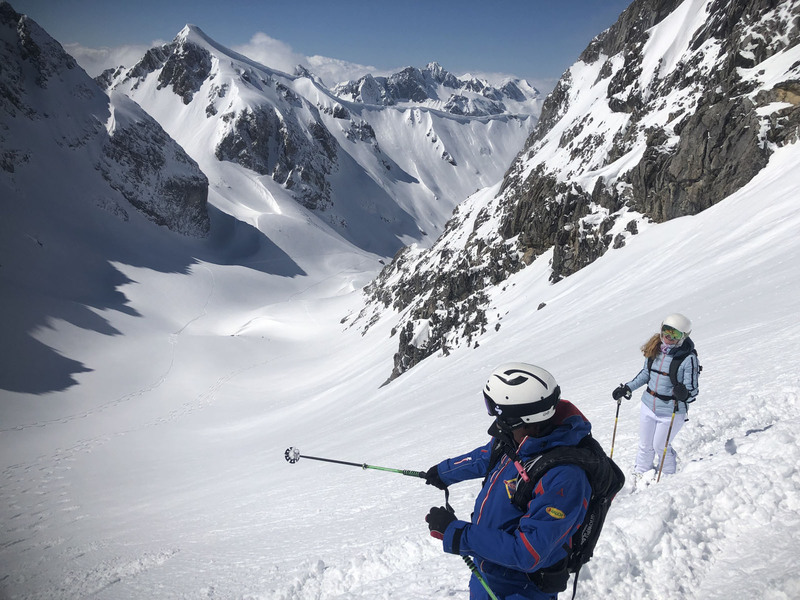 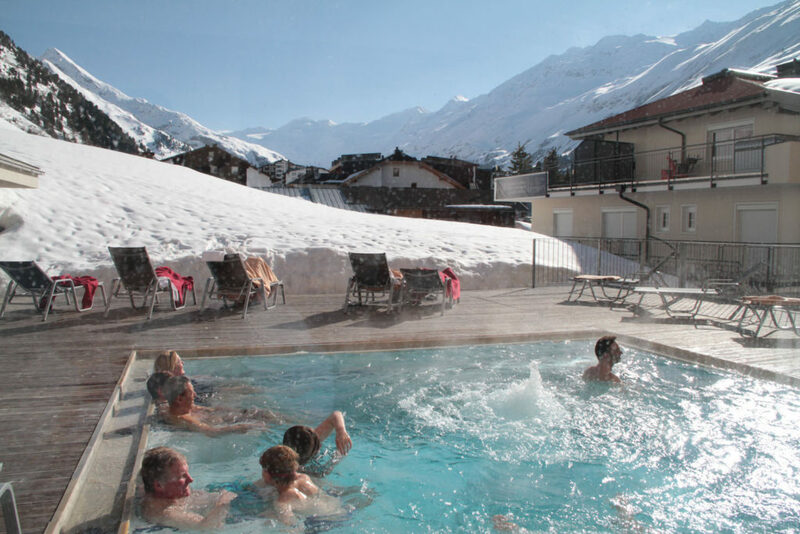 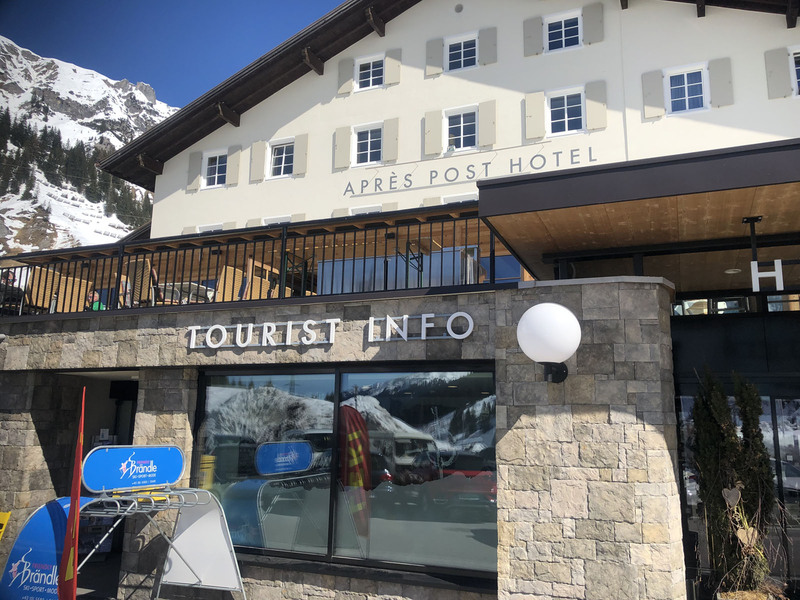 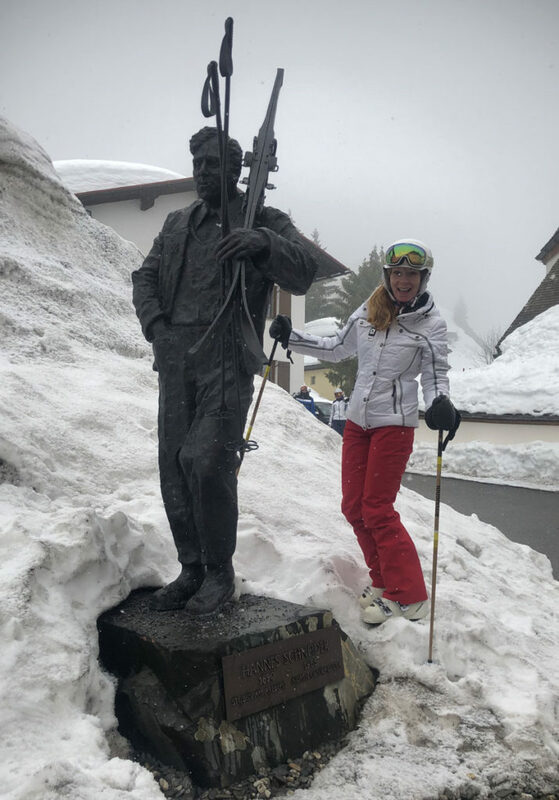 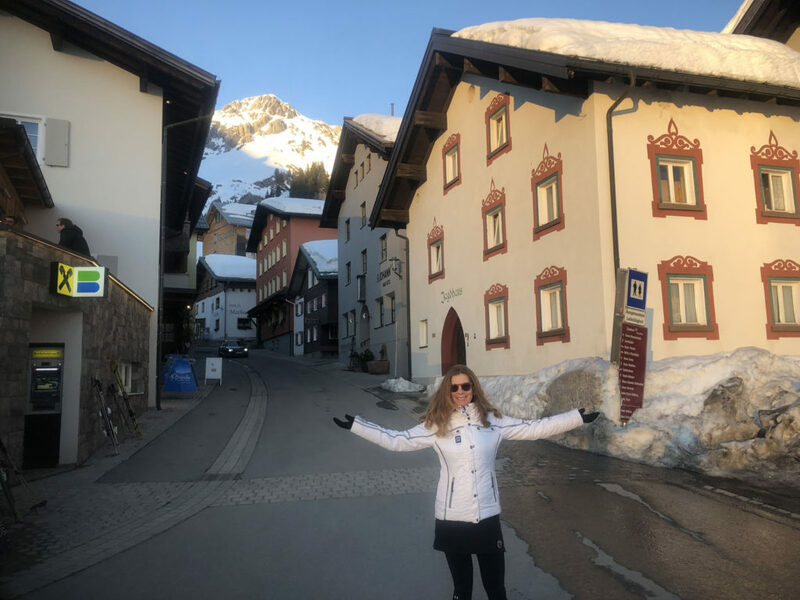 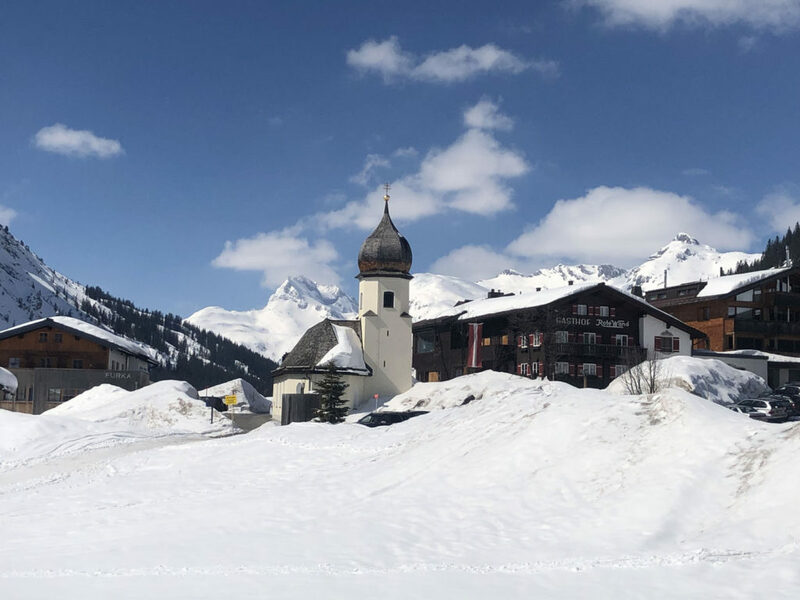 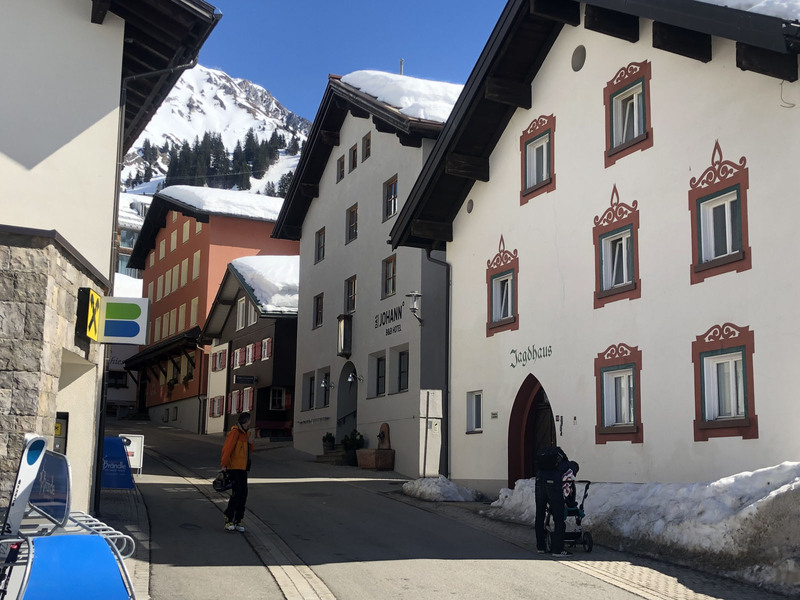 All these Austrian ski resorts offer luxury ski hotels just steps from the ski slopes, vast ski terrain, ski guides to help you explore safely, and that celebratory après ski at the end of your ski day.